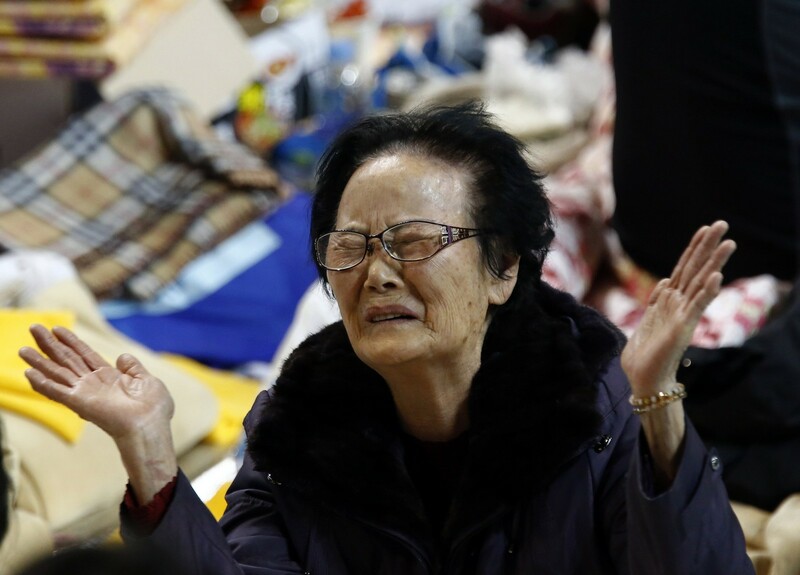 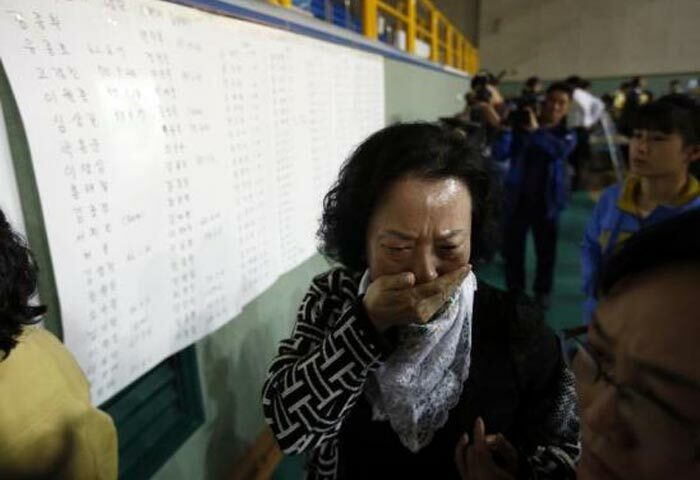 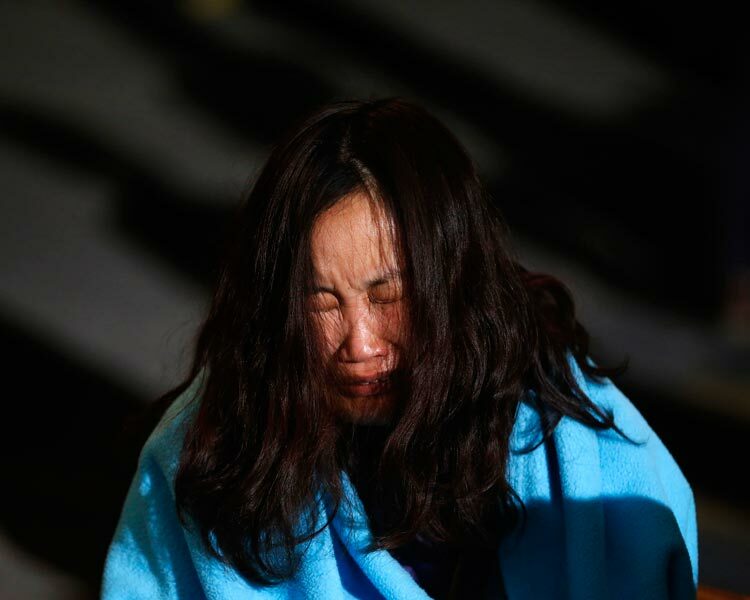 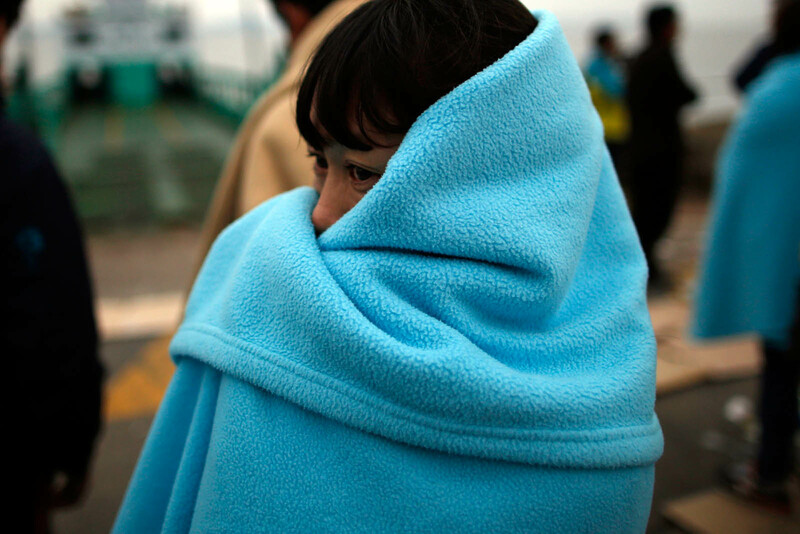 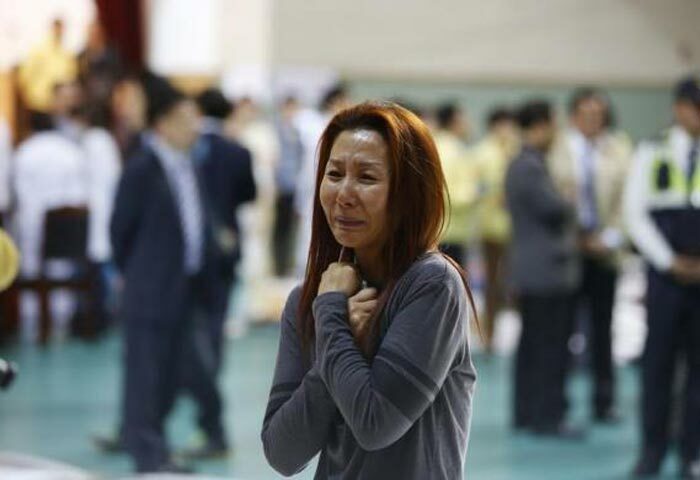 A parent of a missing child looks at a vacant classroom in Danwon High School in Ansan, on Friday. 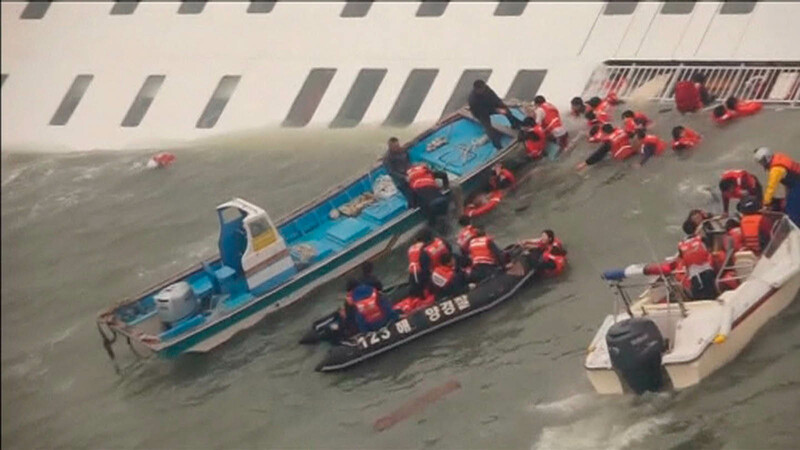 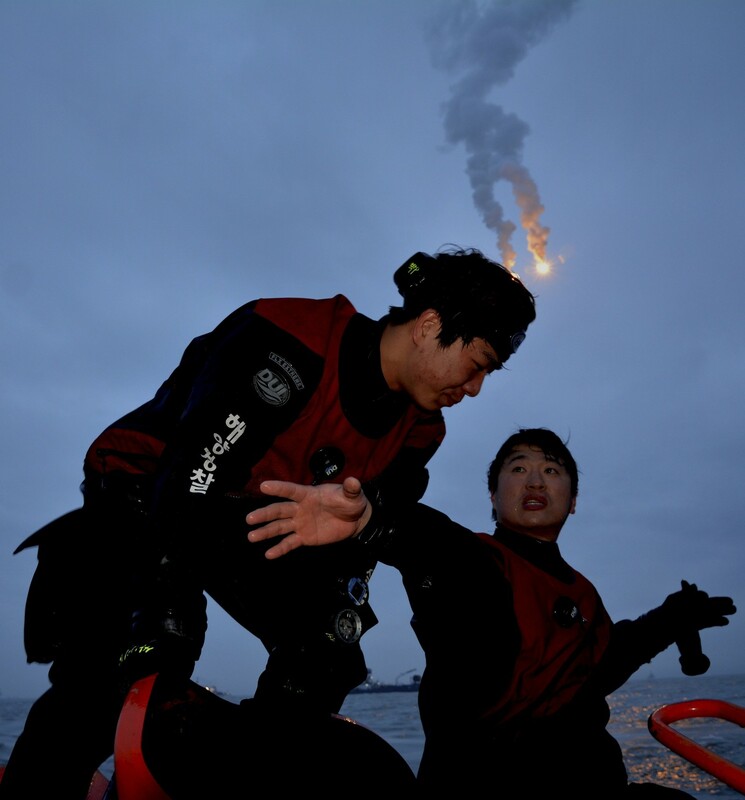 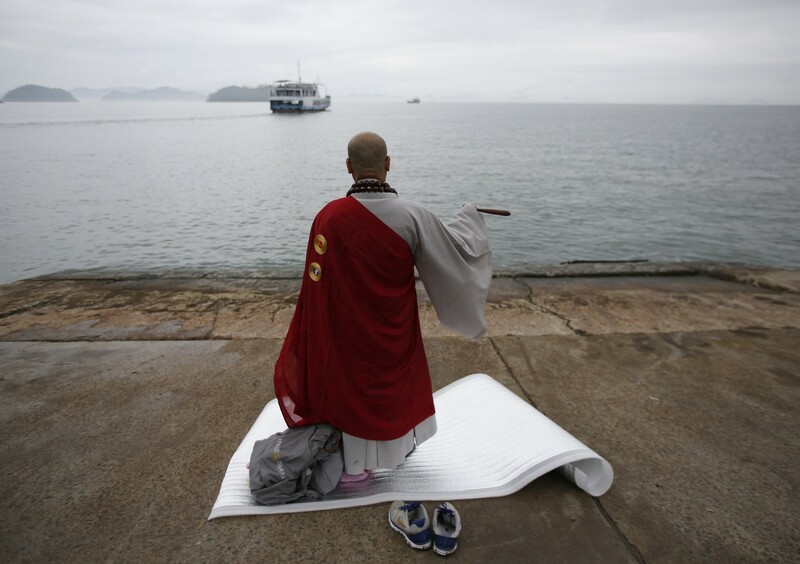 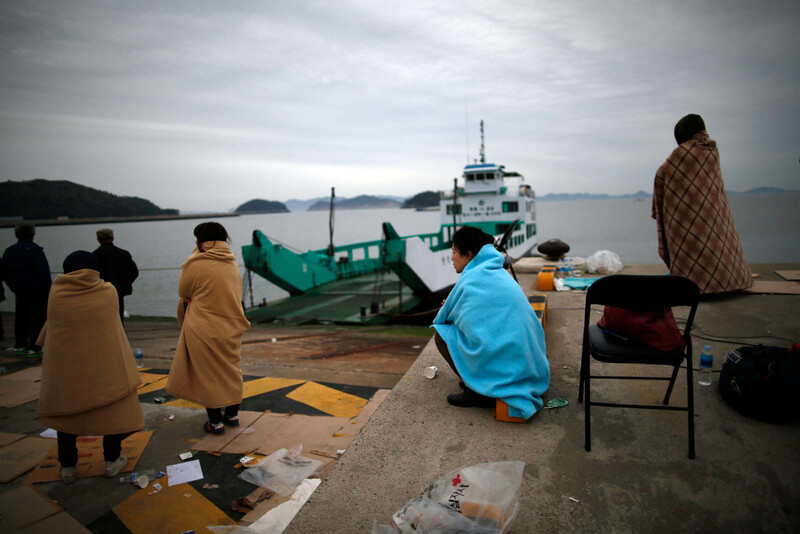 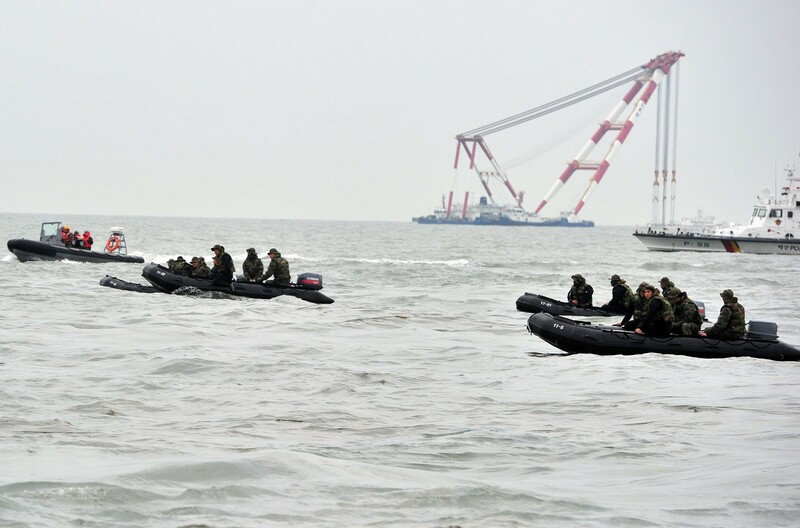 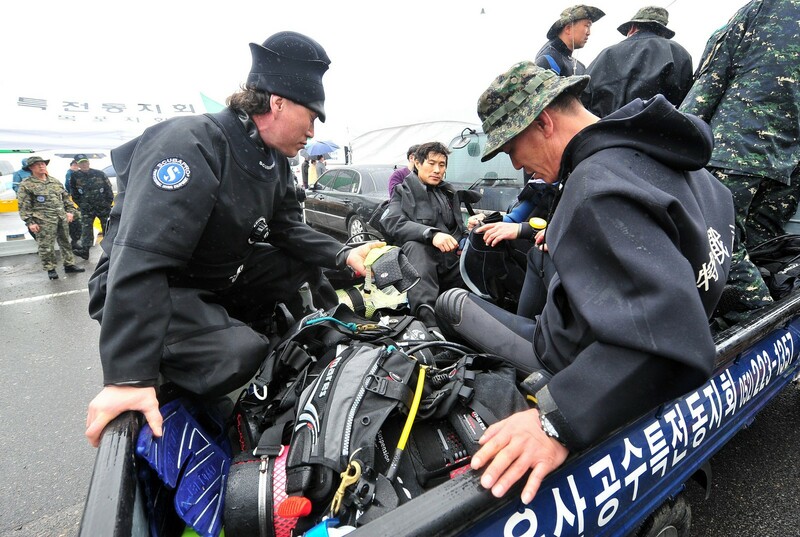 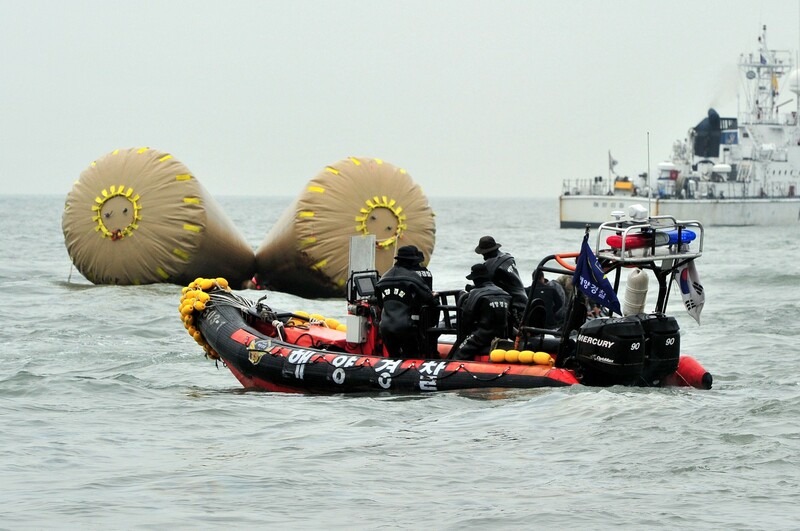 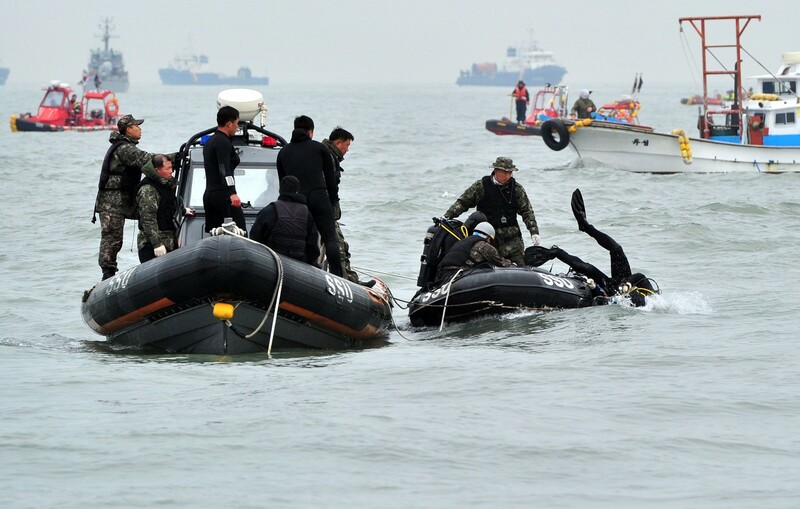 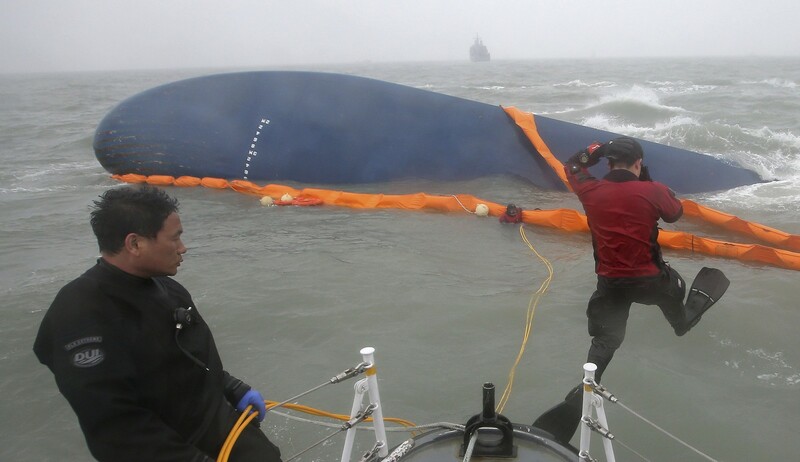 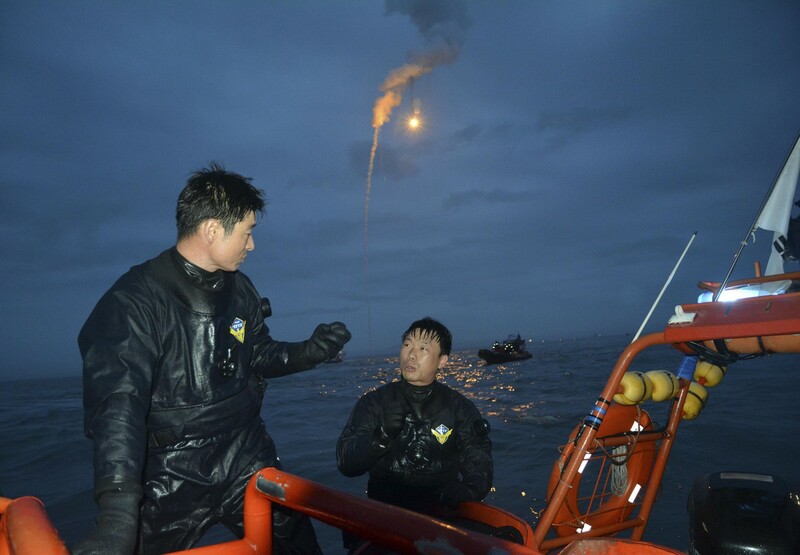 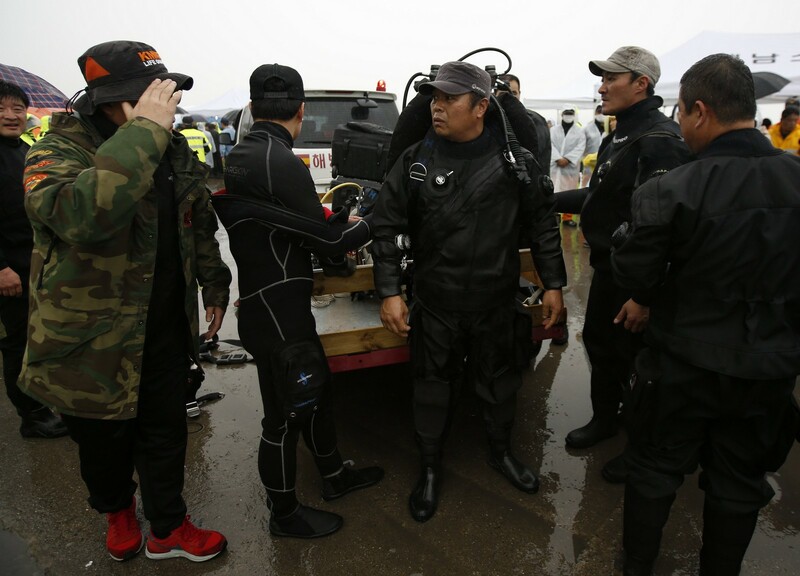 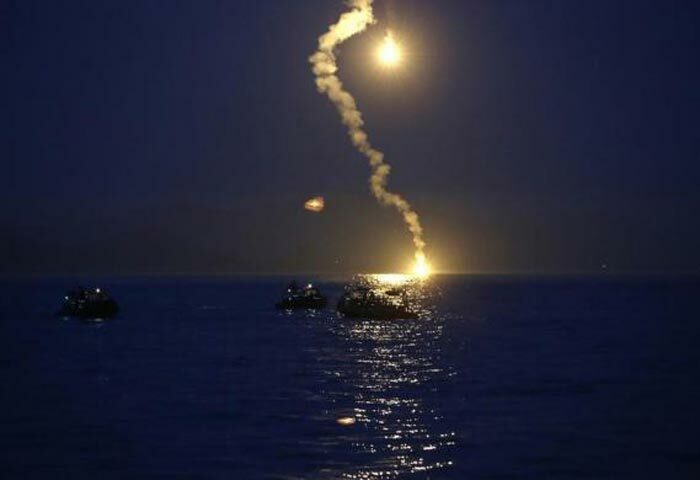 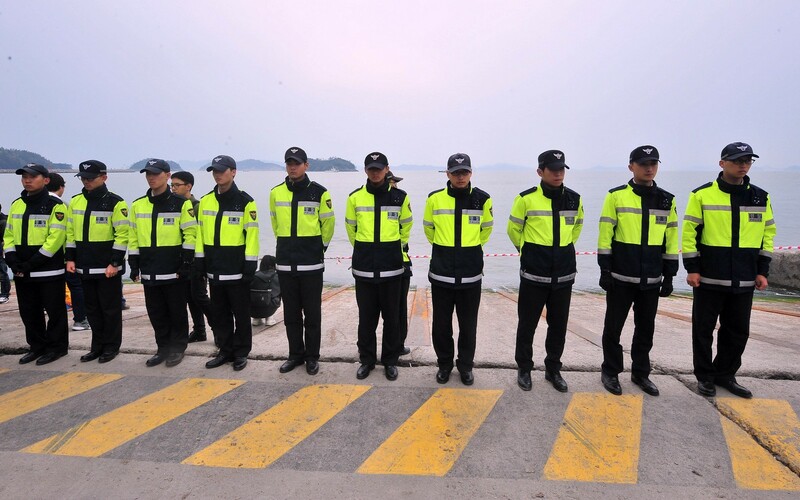 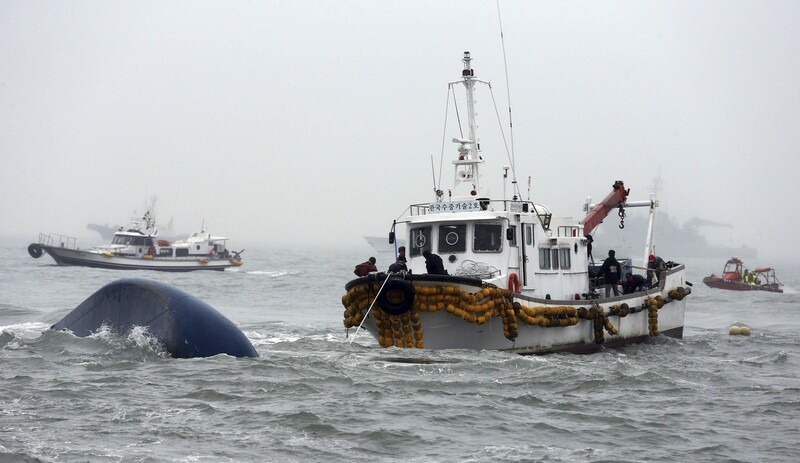 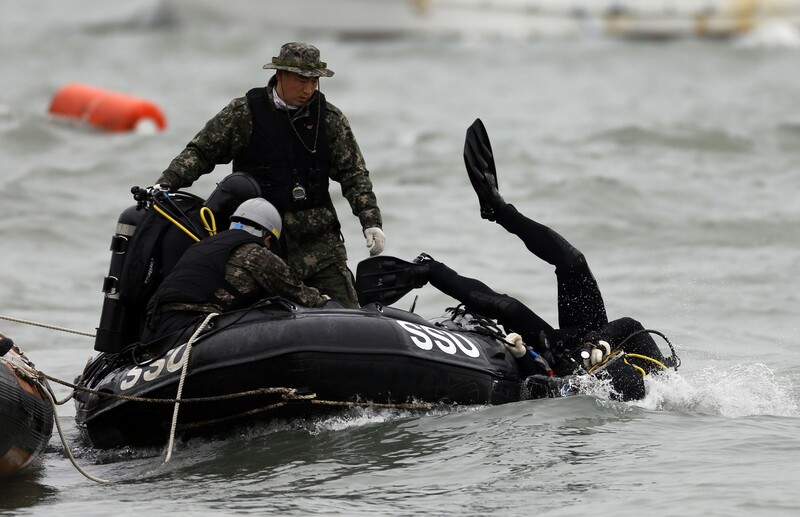 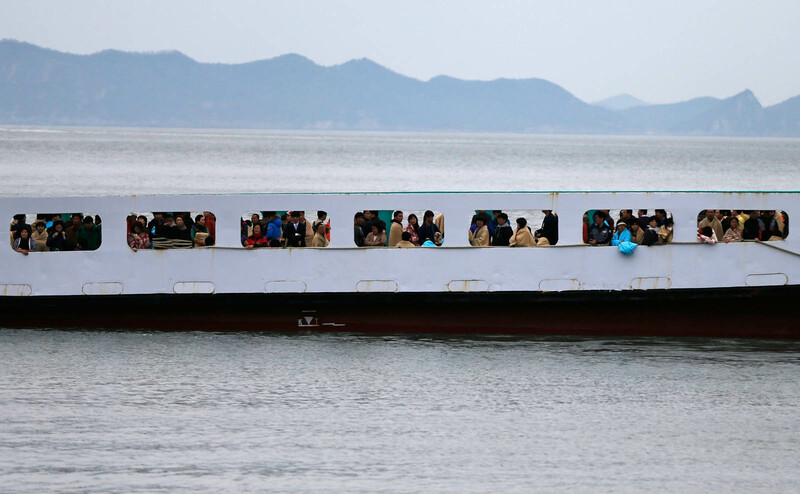 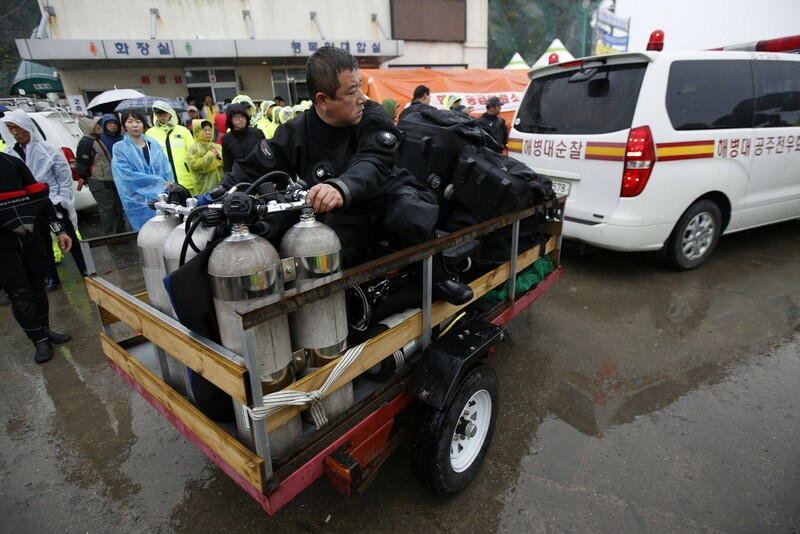 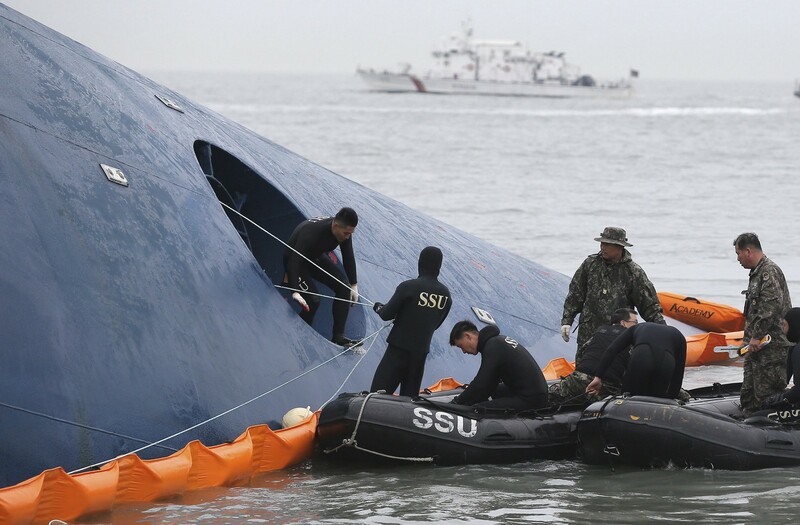 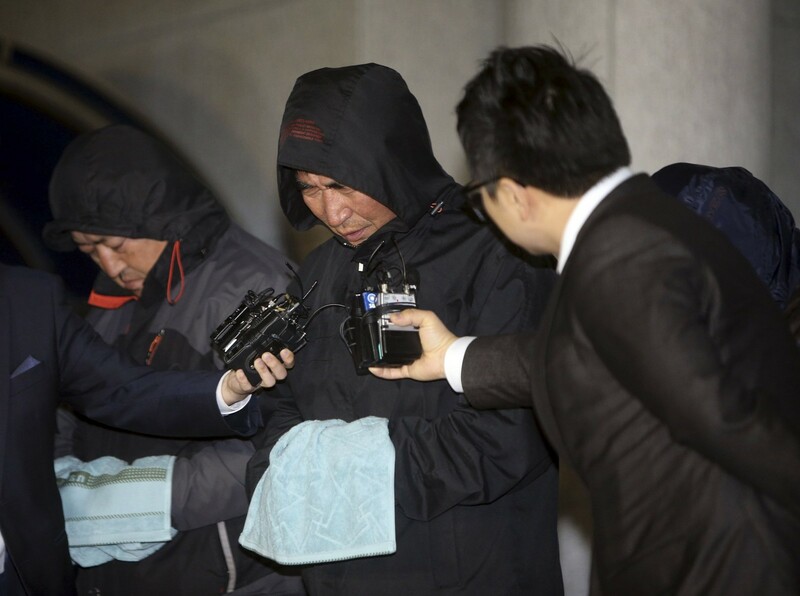 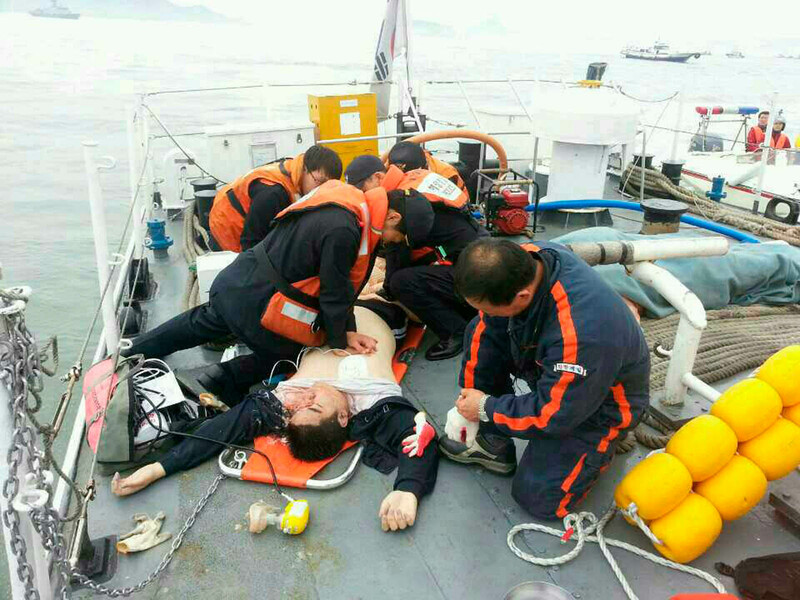 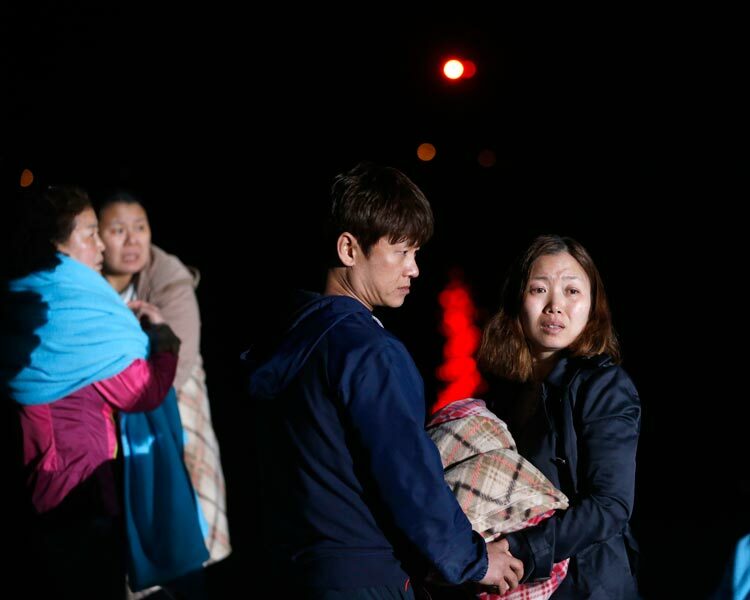 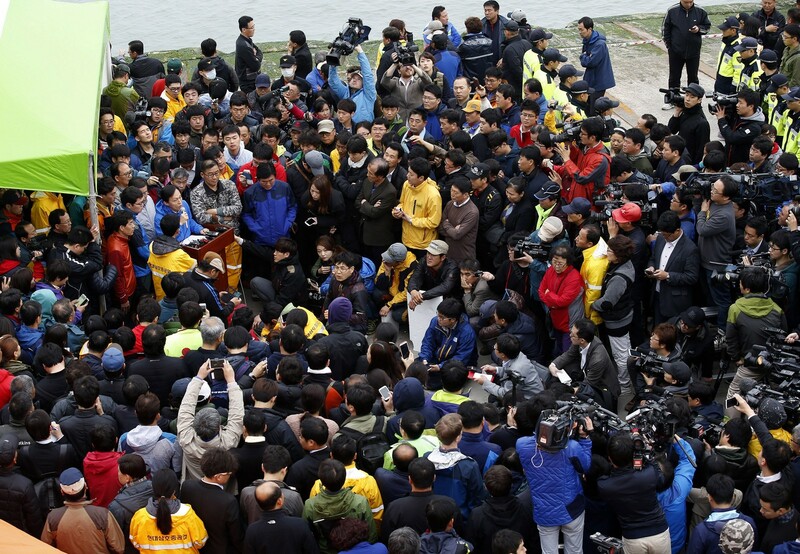 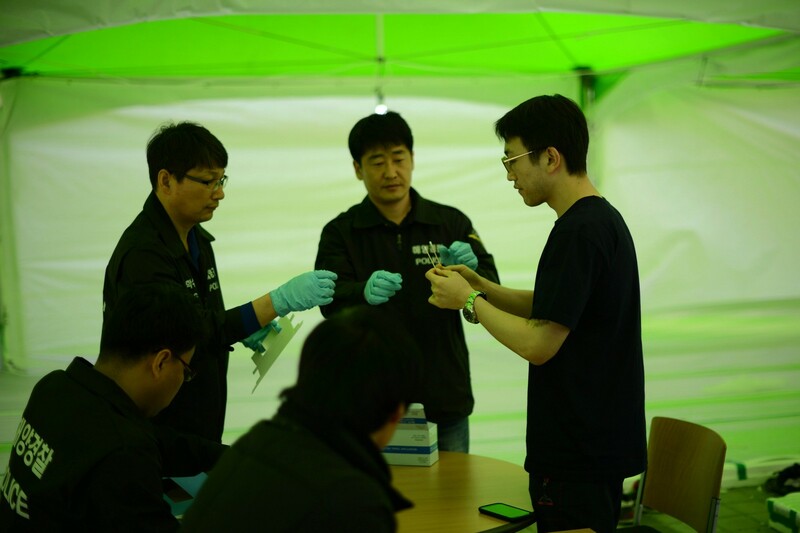 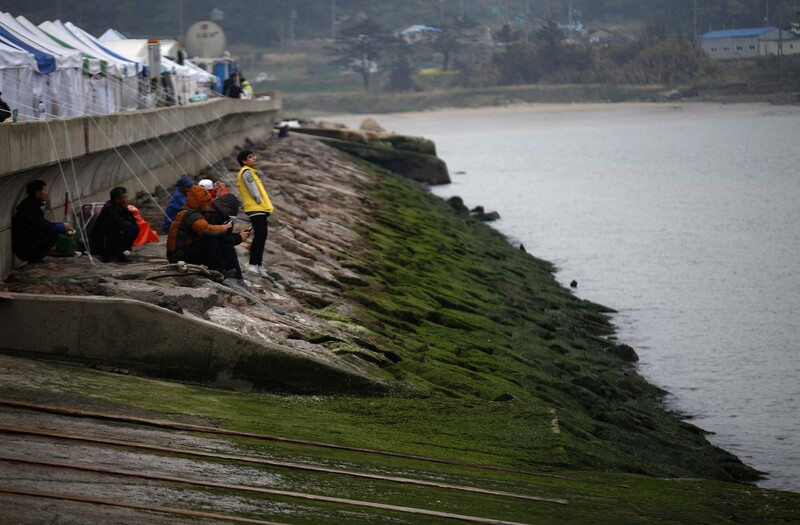 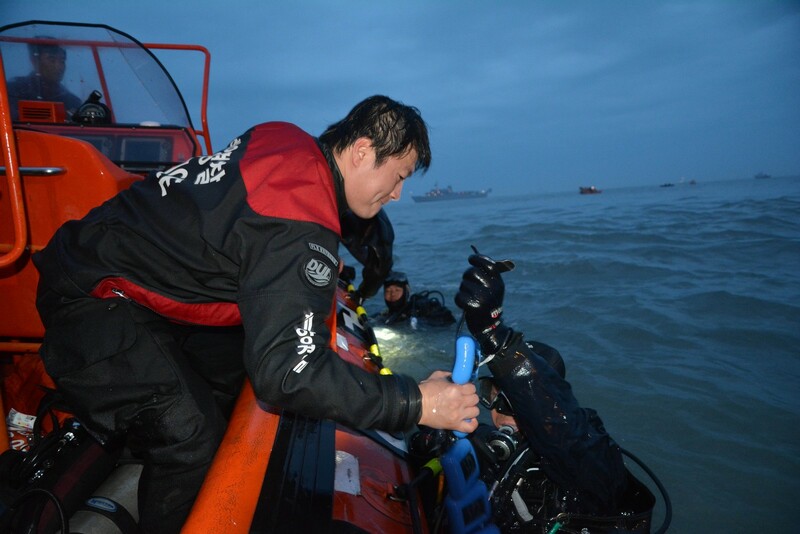 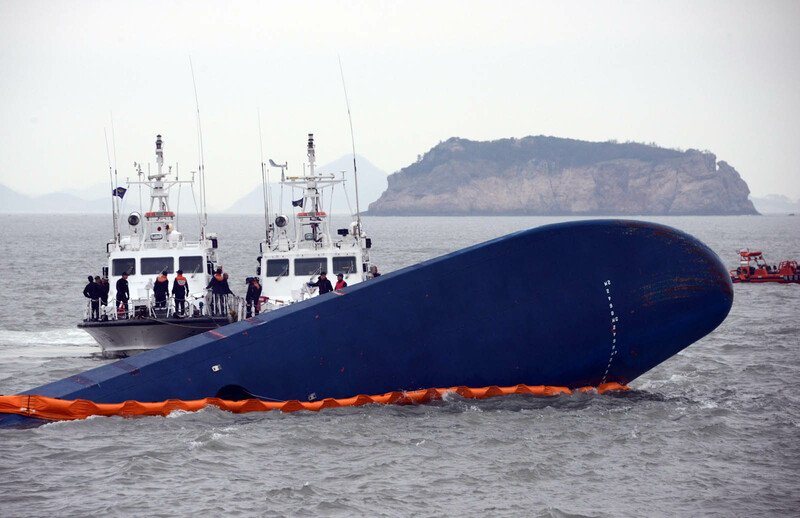 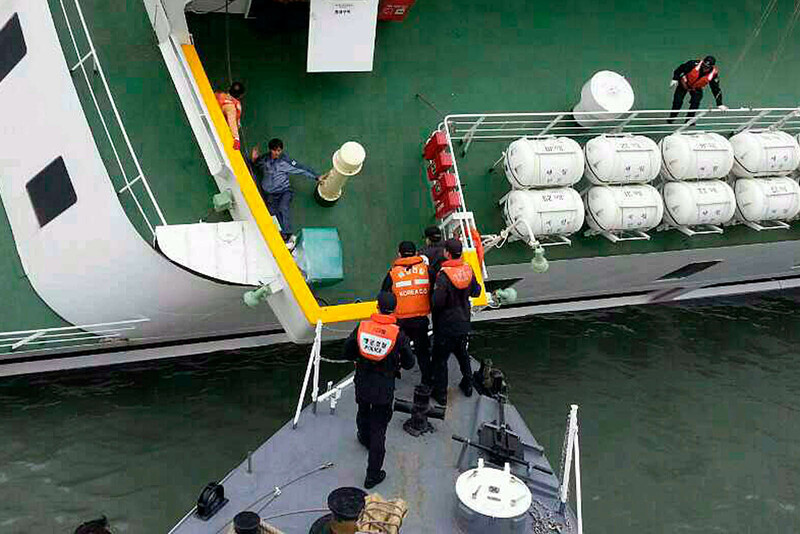 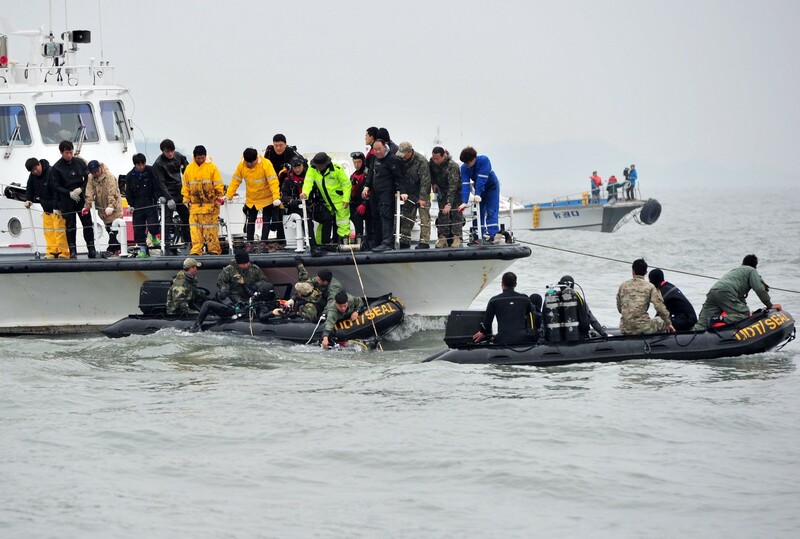 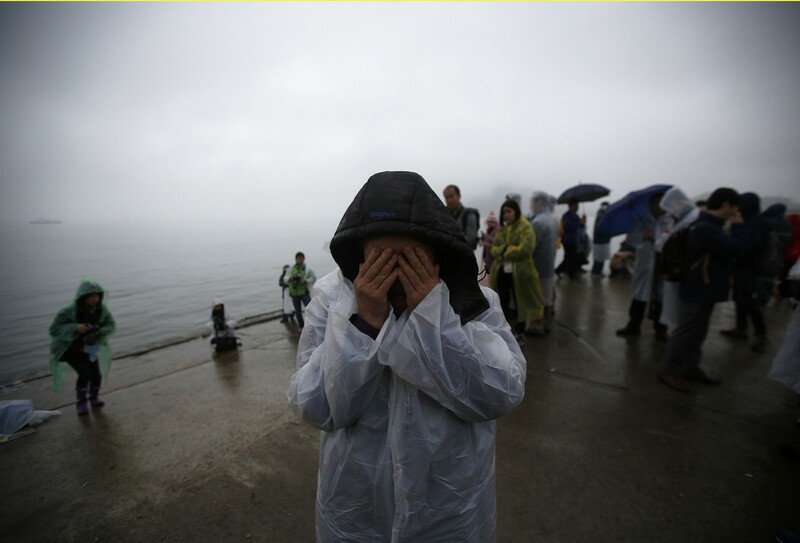 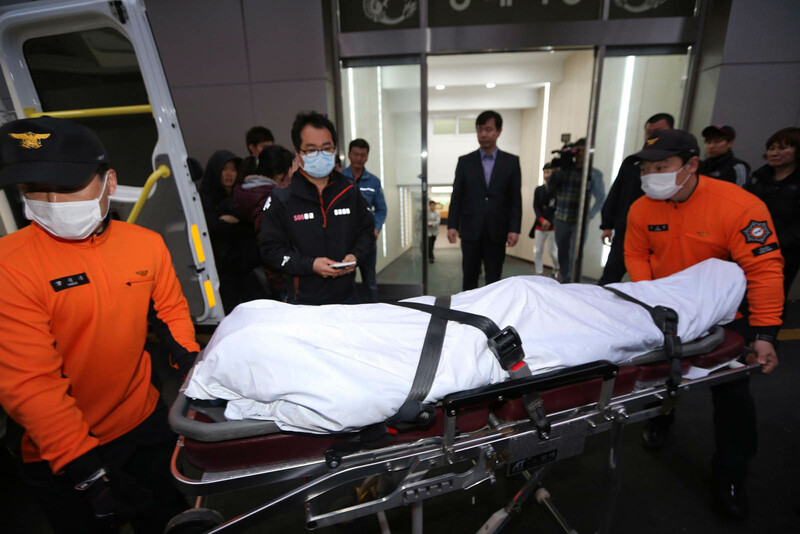 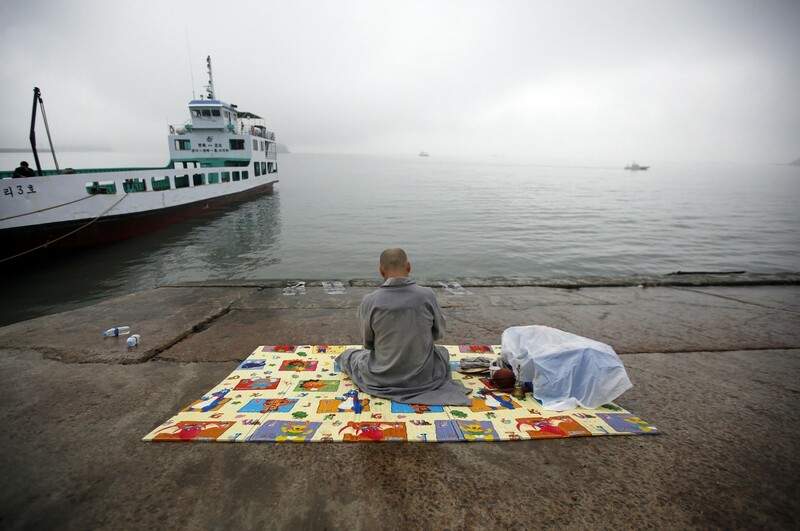 SEOUL - The vice principal of Danwon High School in Ansan, Gyeonggi Province, was found dead in an apparent suicide on Friday, two days after hundreds of his students died or went missing in a ferry disaster. 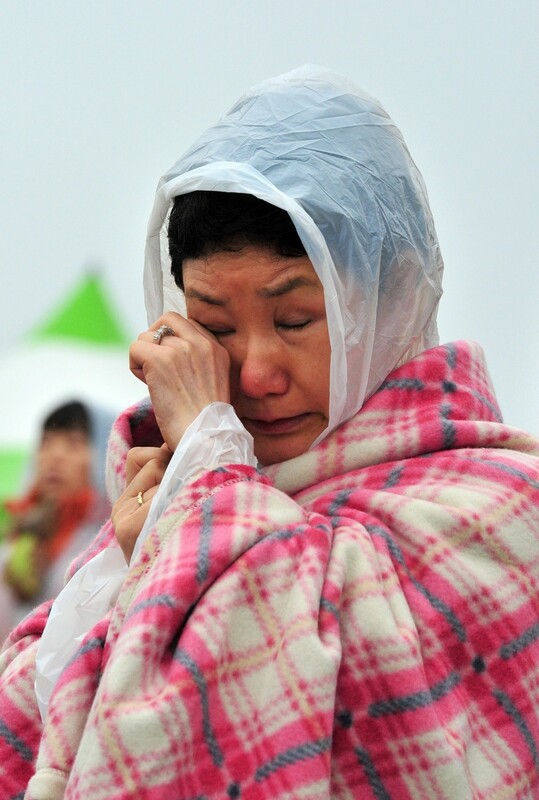 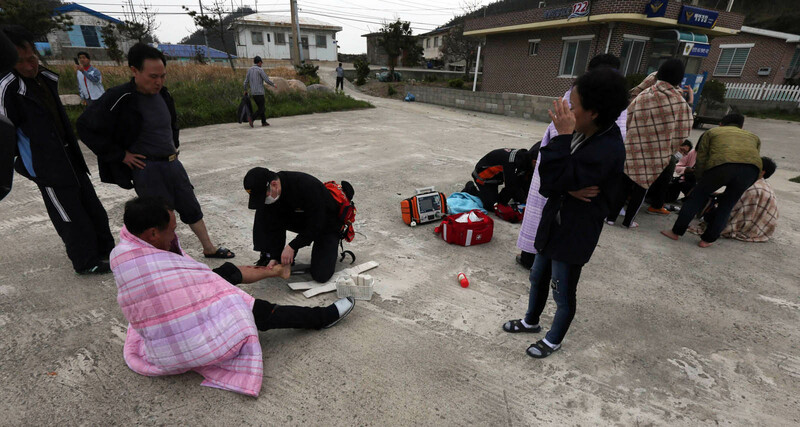 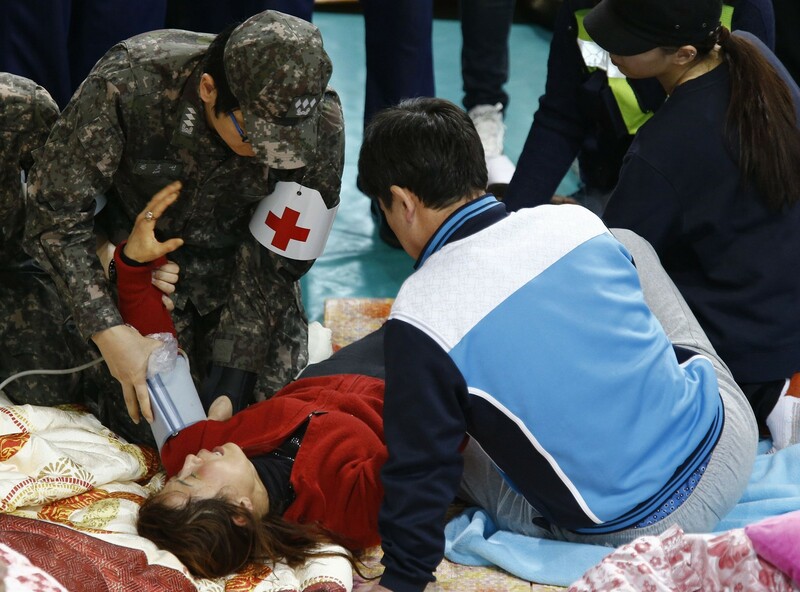 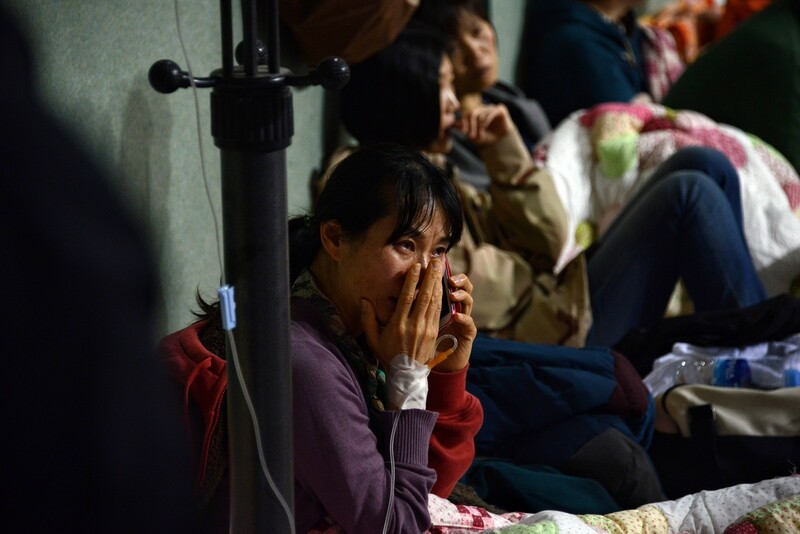 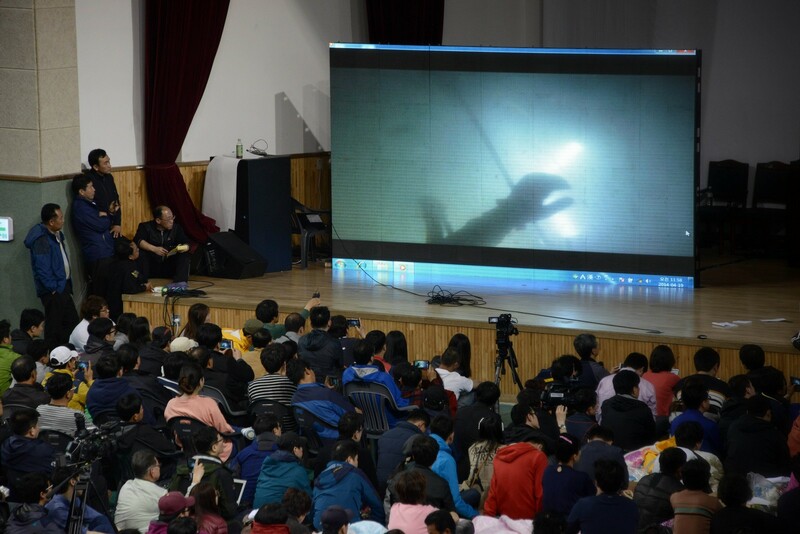 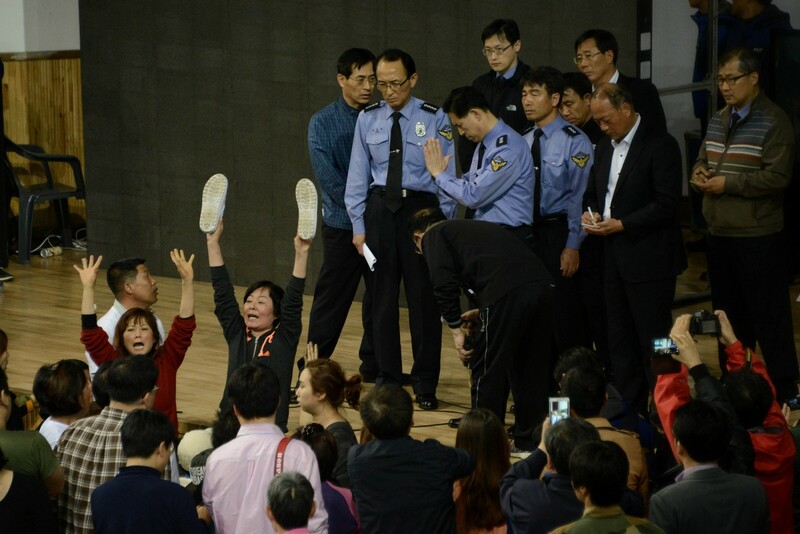 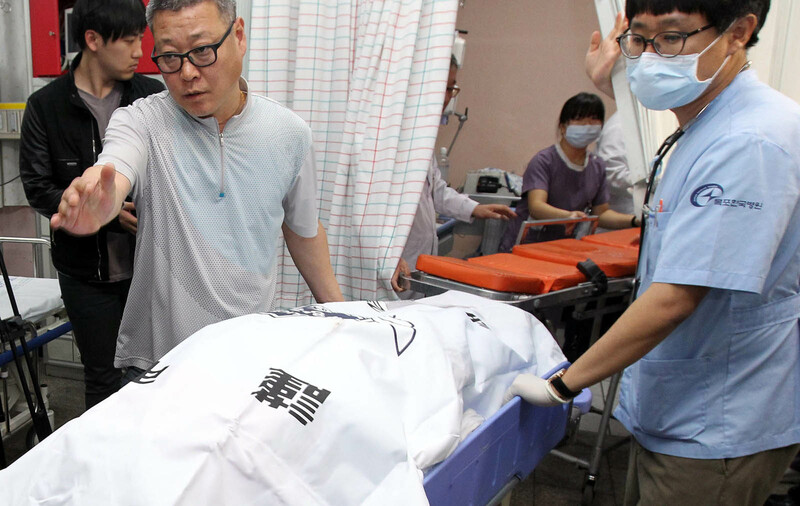 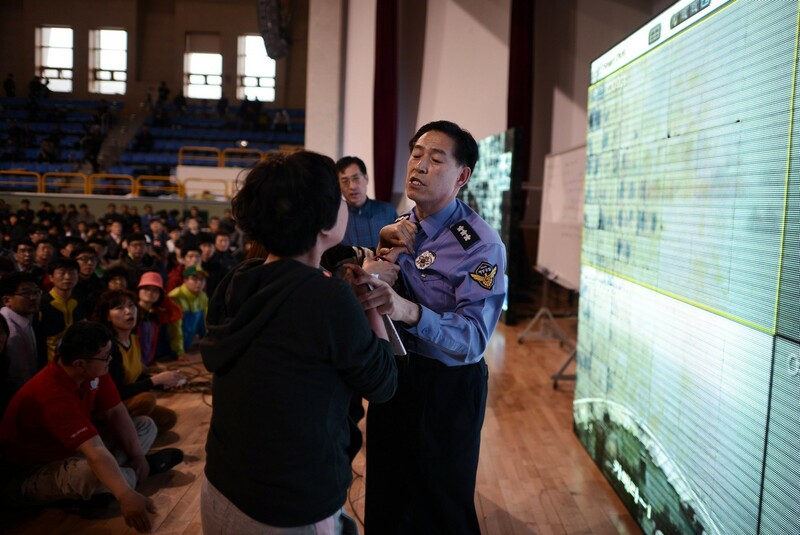 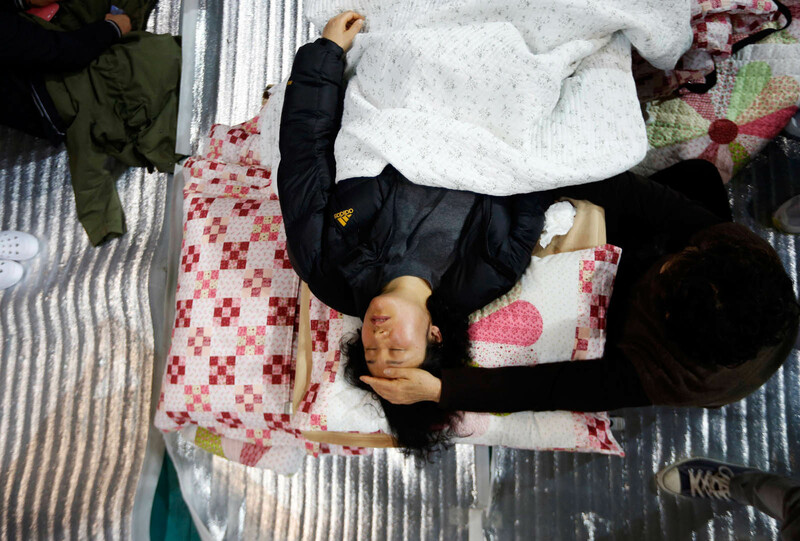 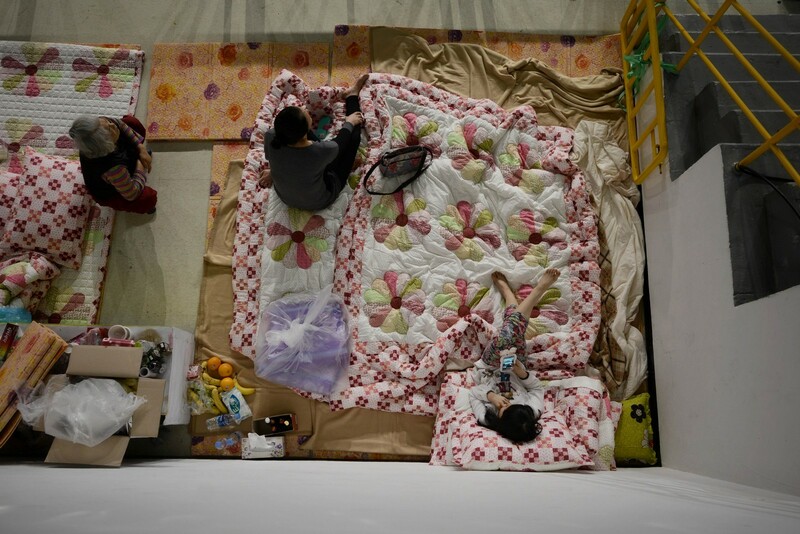 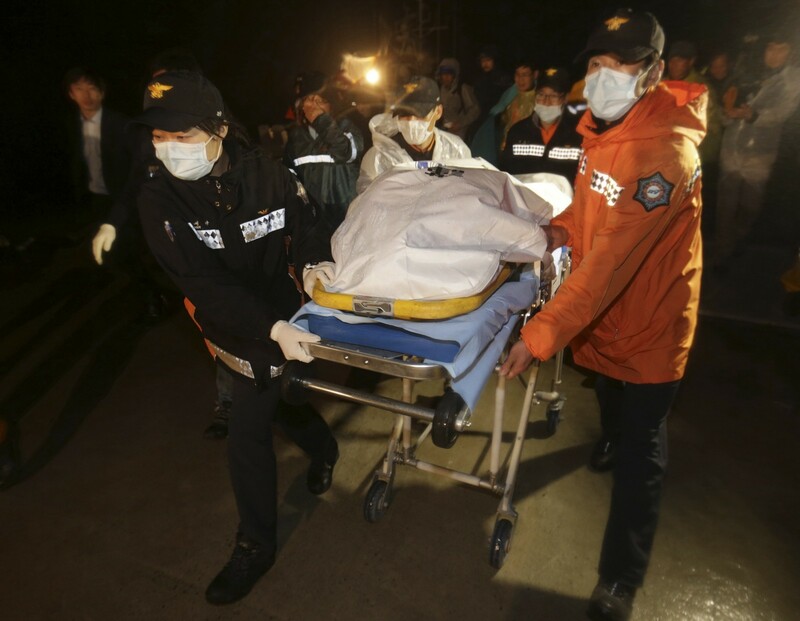 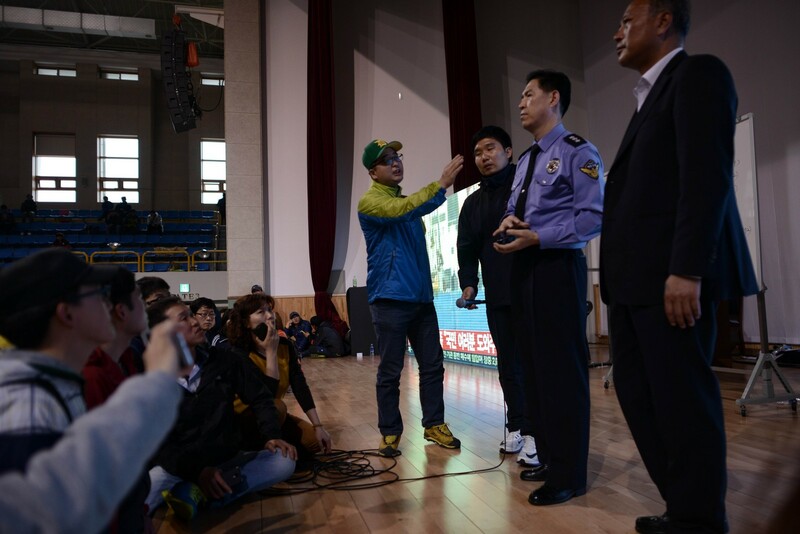 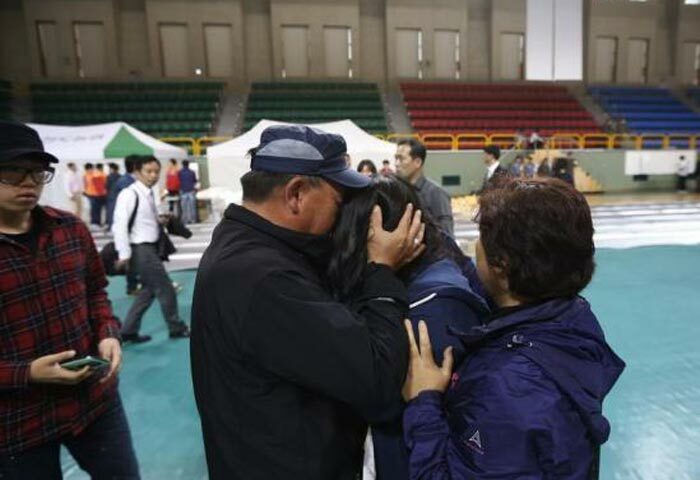 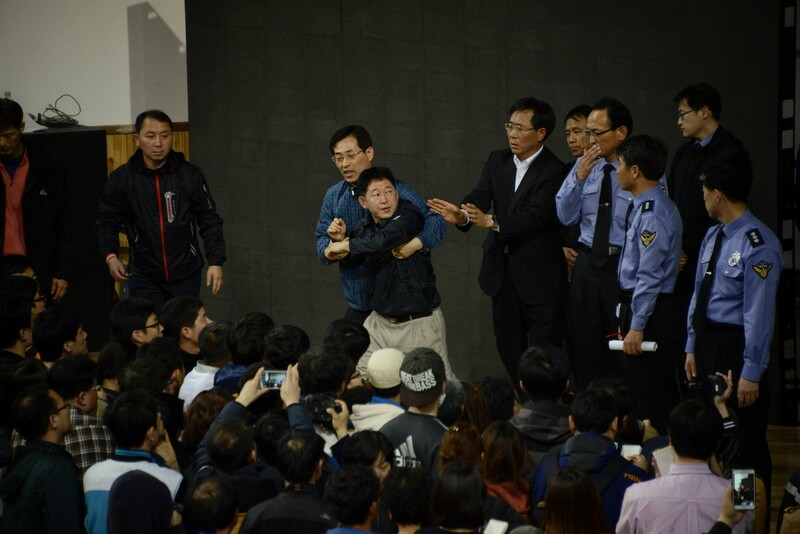 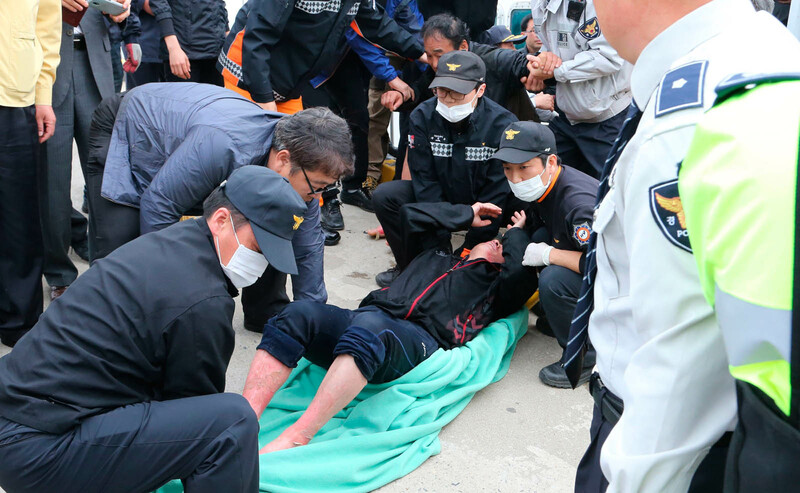 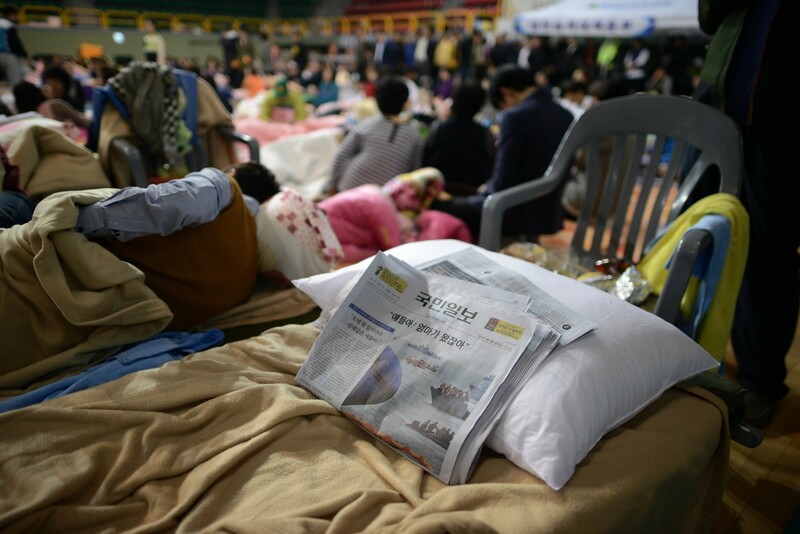 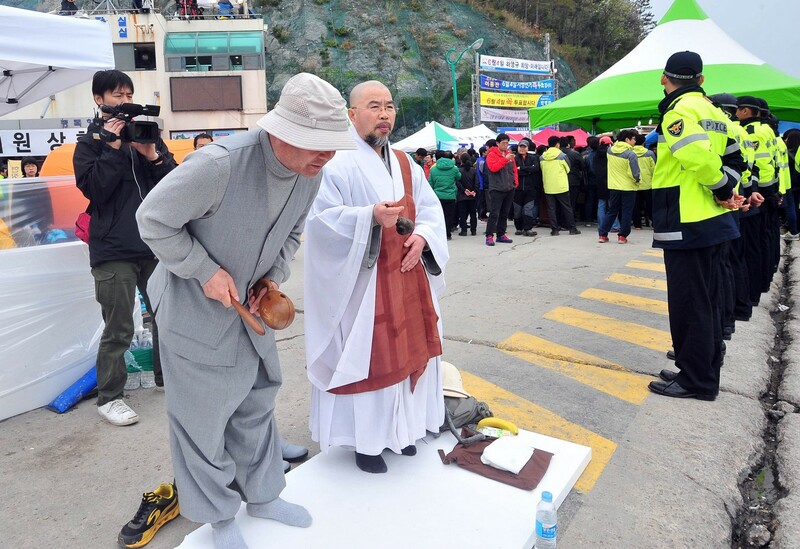 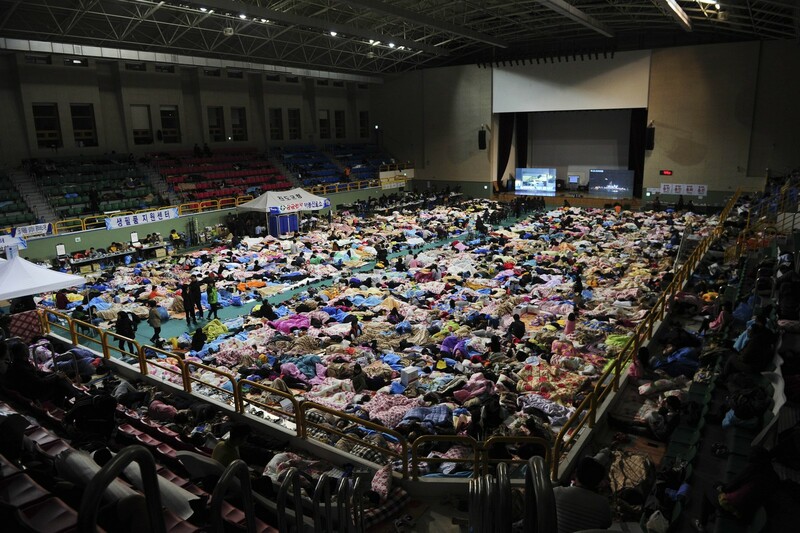 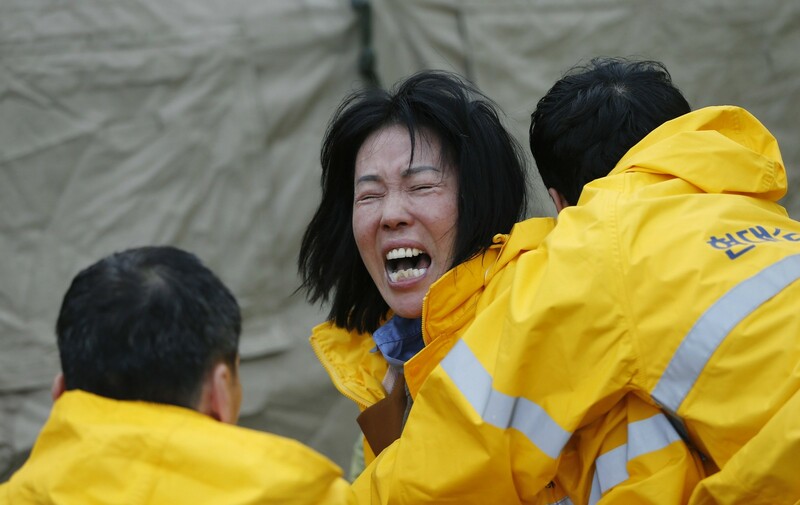 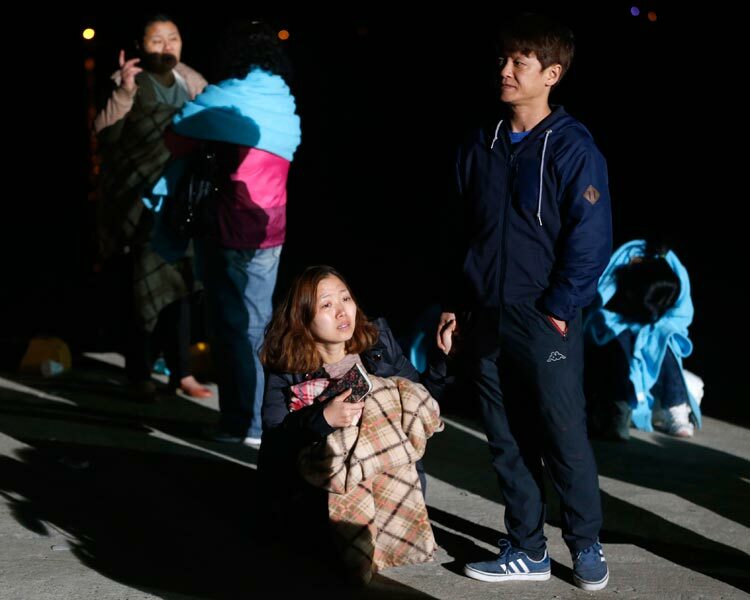 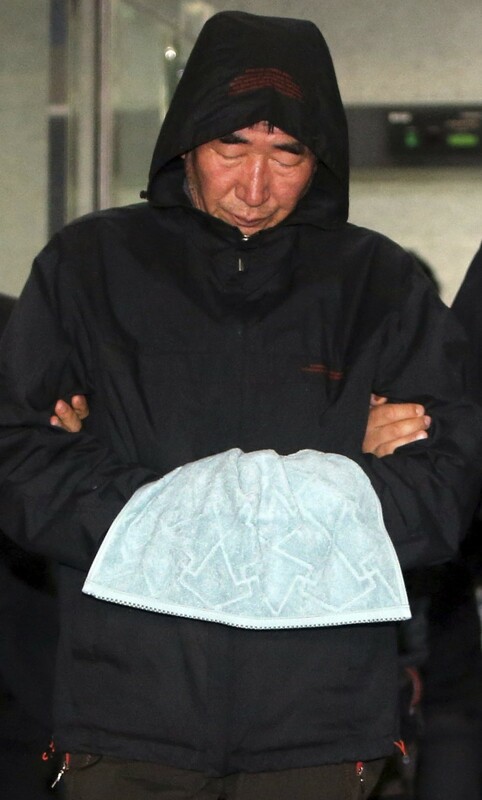 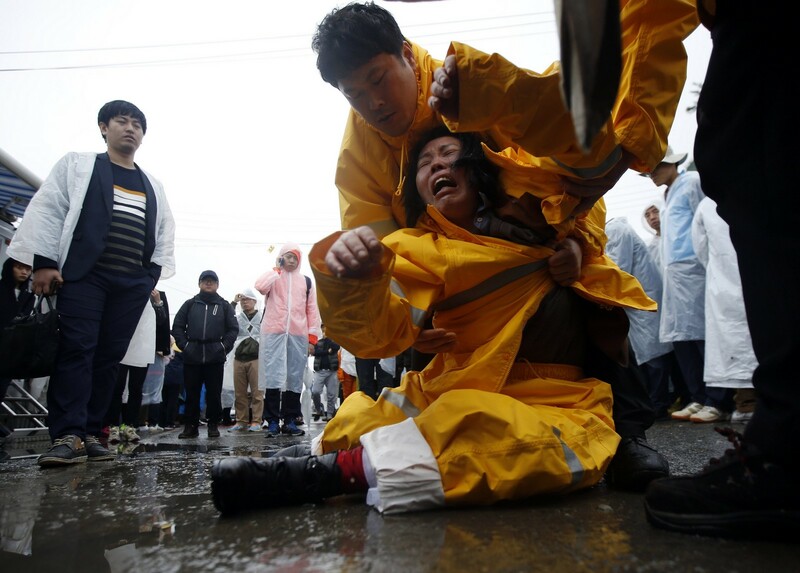 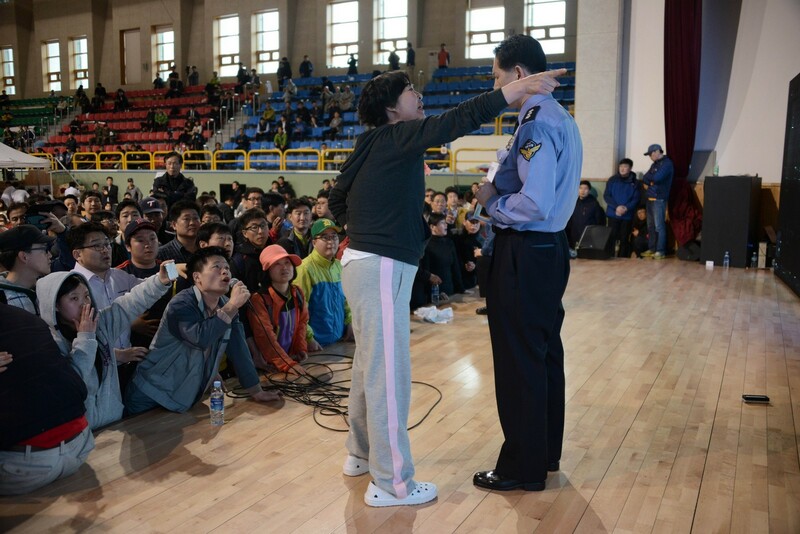 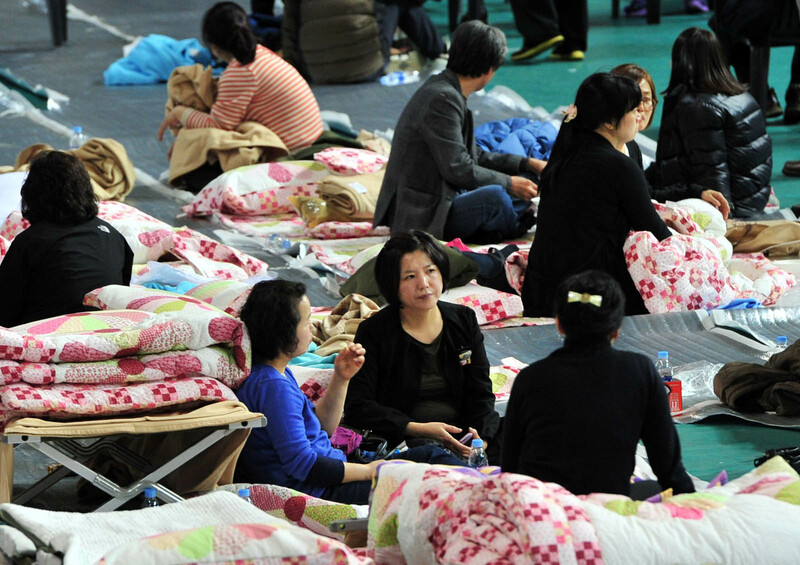 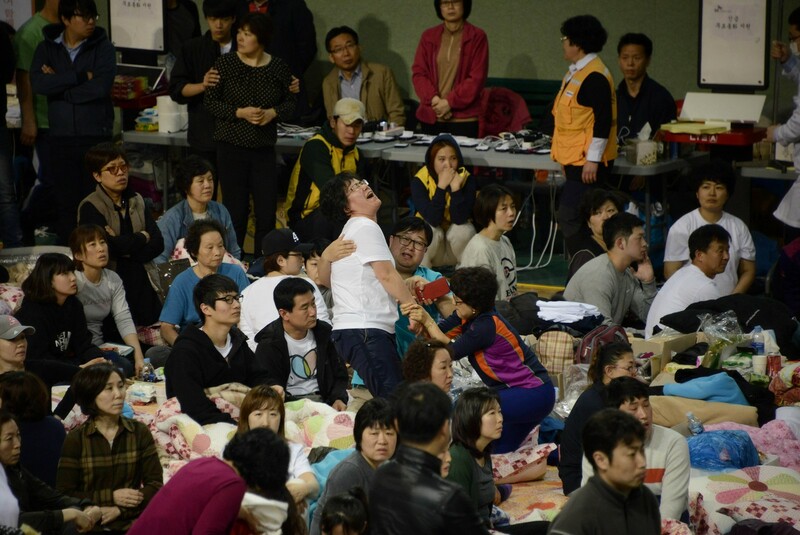 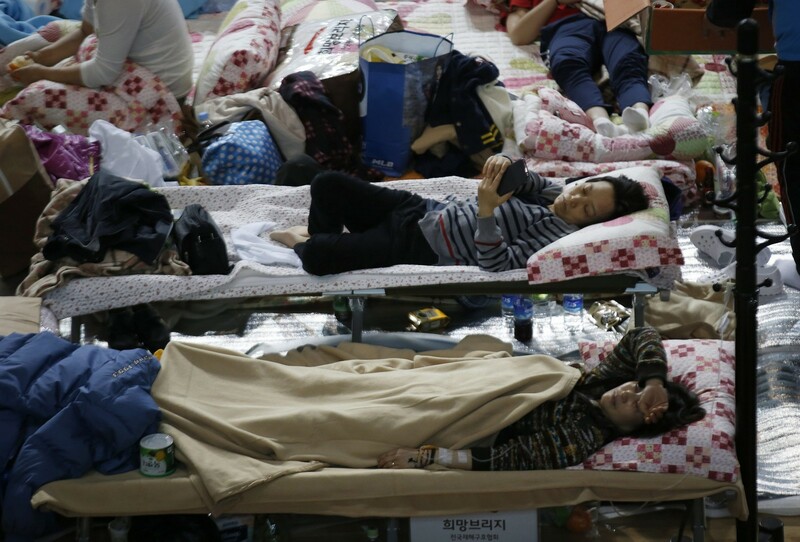 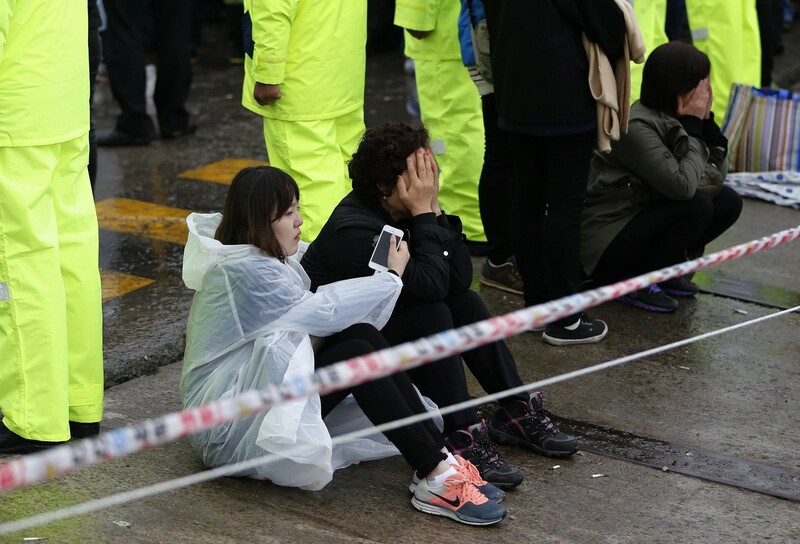 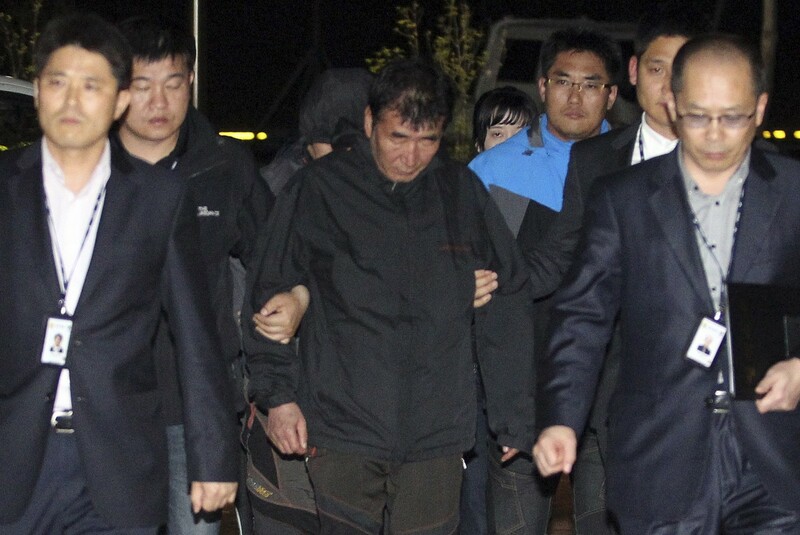 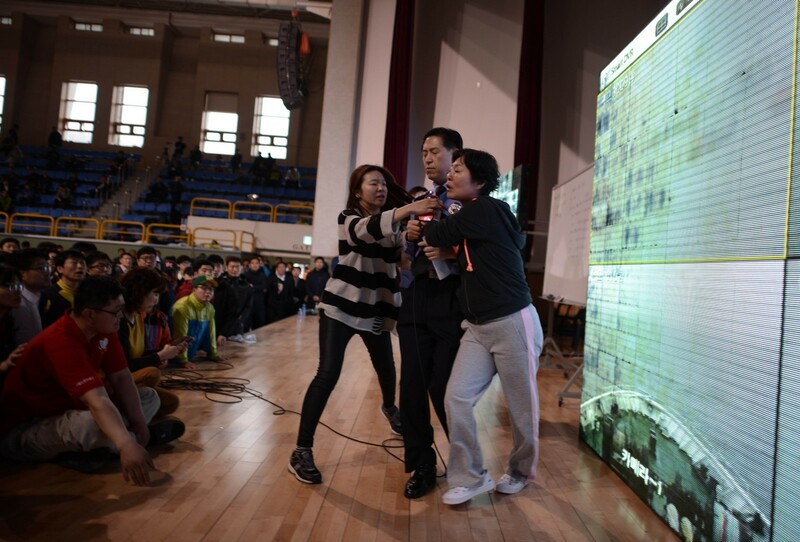 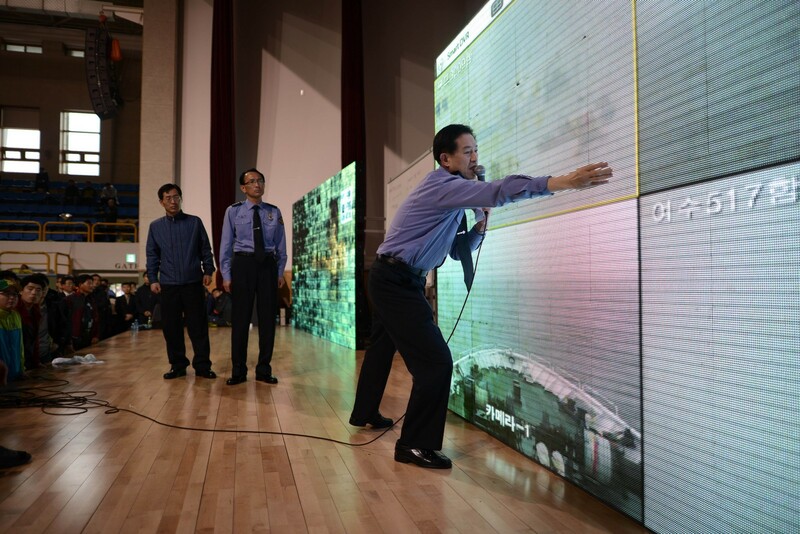 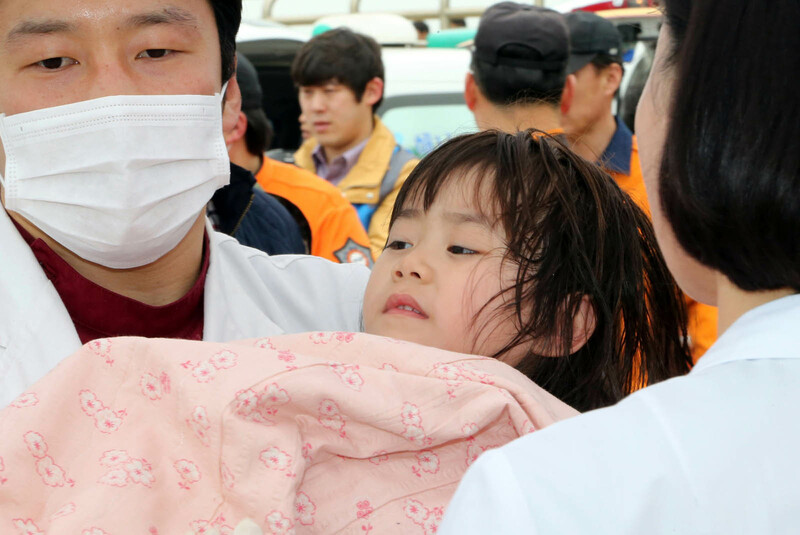 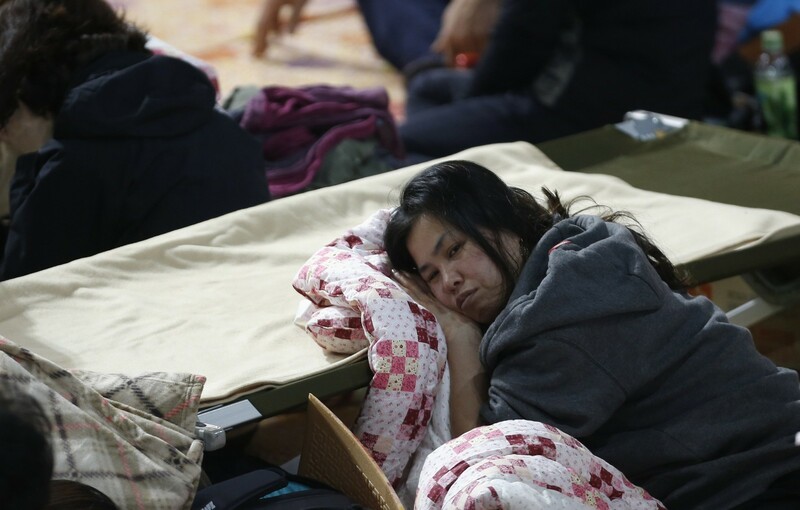 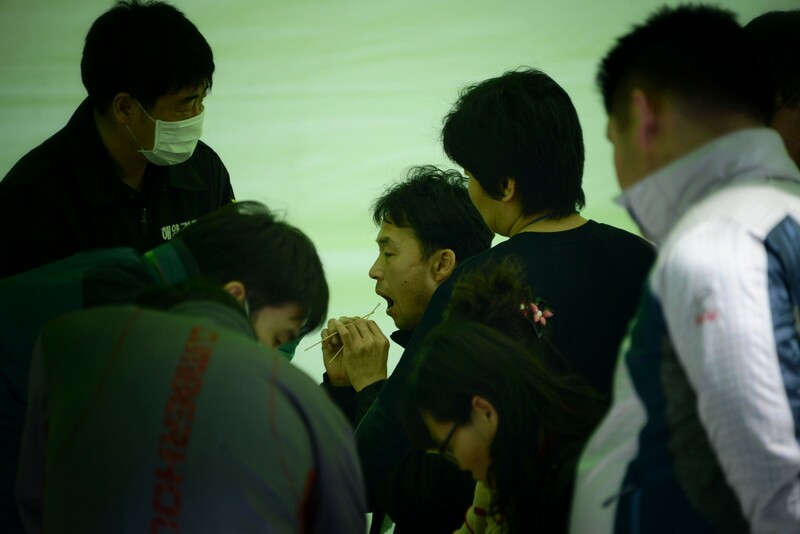 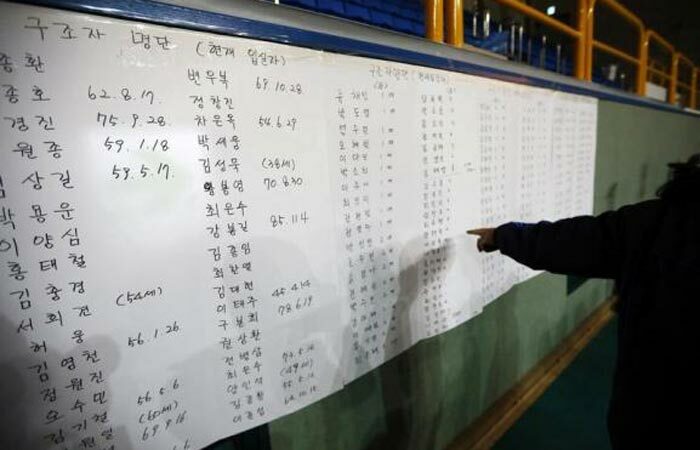 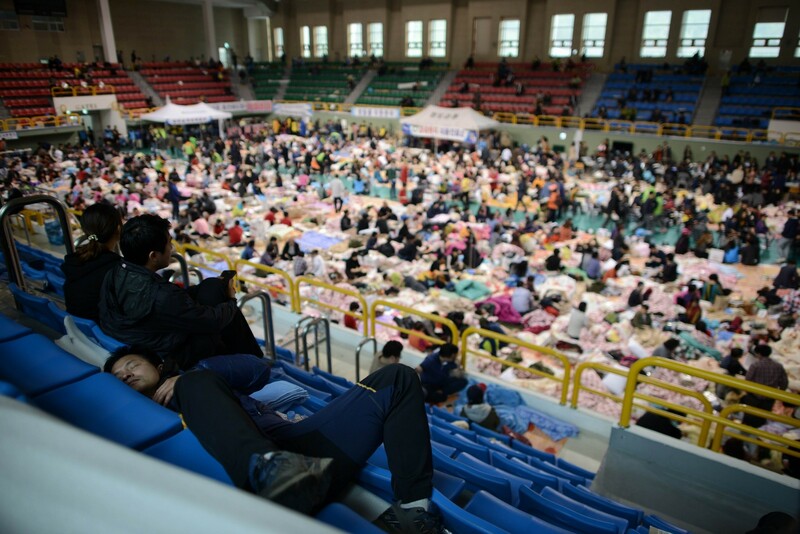 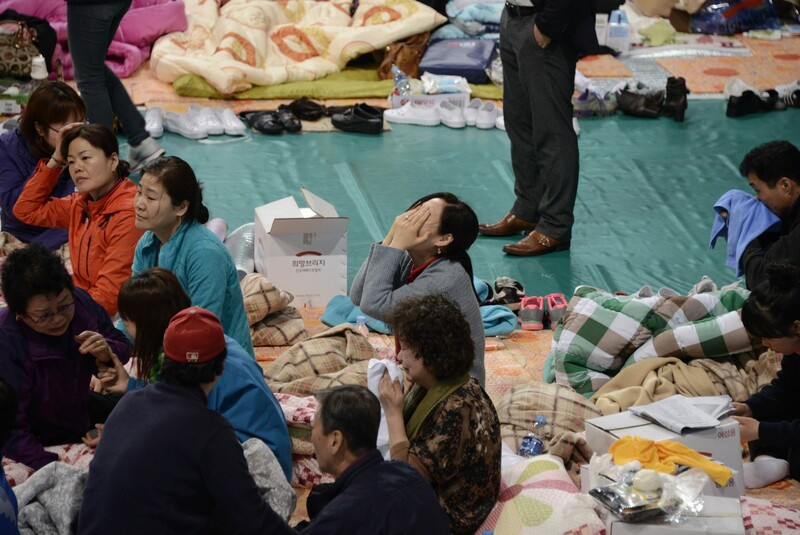 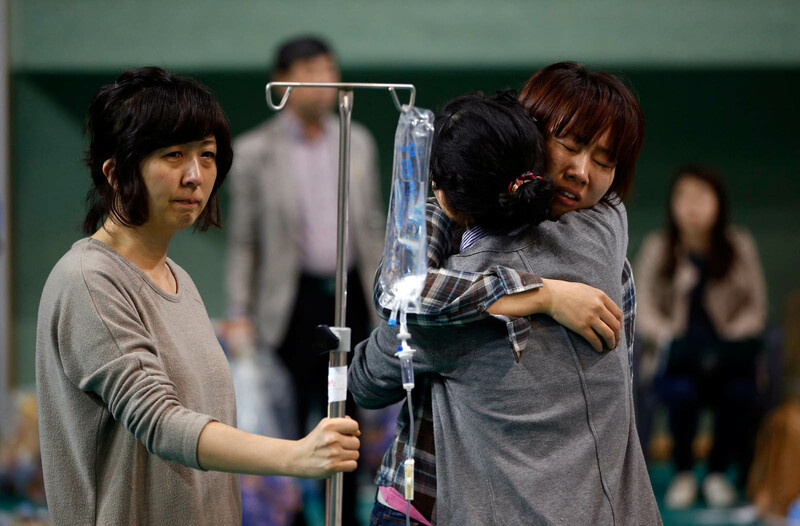 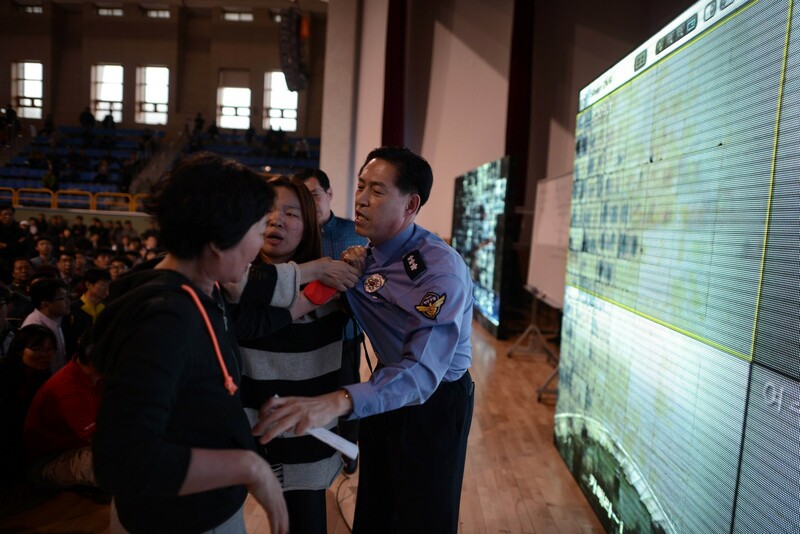 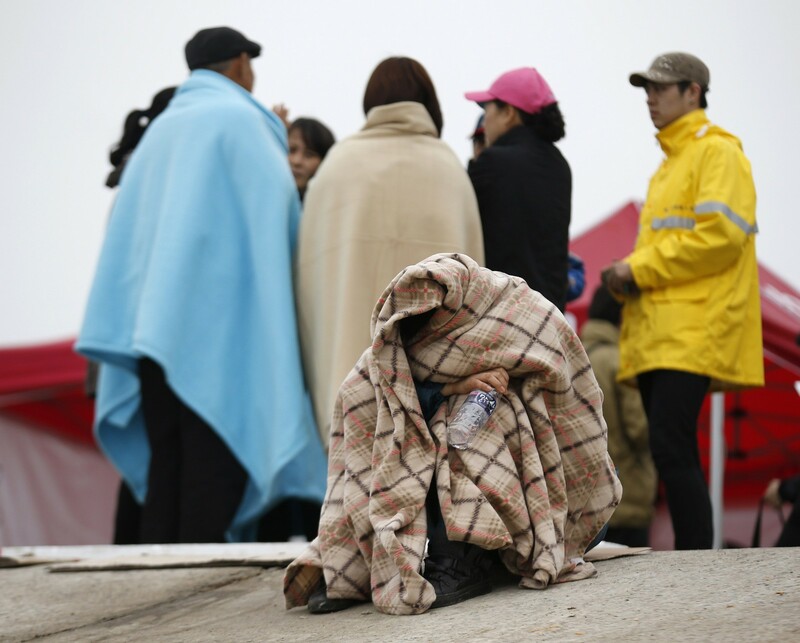 The 52-year-old vice principal, surnamed Kang, apparently hanged himself close to a gymnasium in Jindo, South Jeolla Province, where a disaster information centre was set up for the families of the victims. 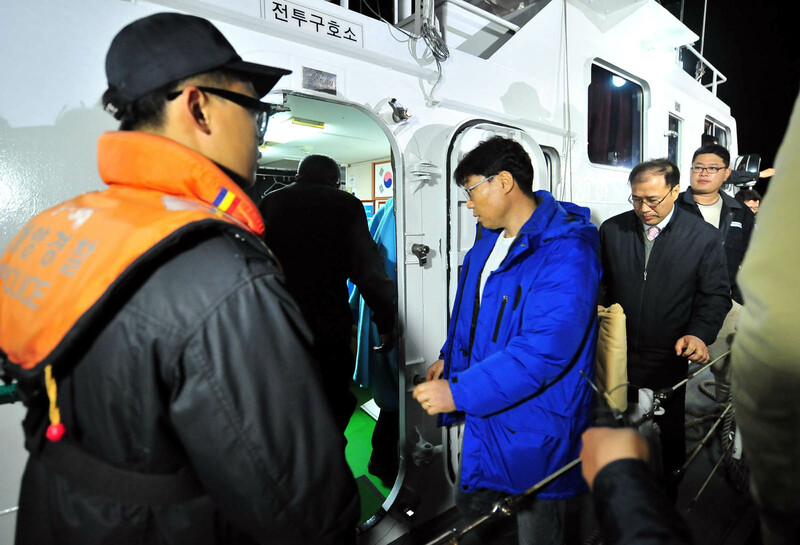 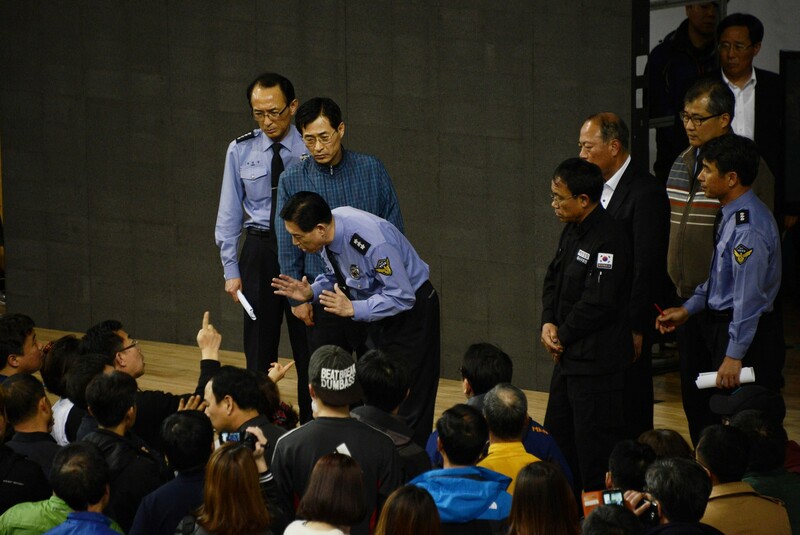 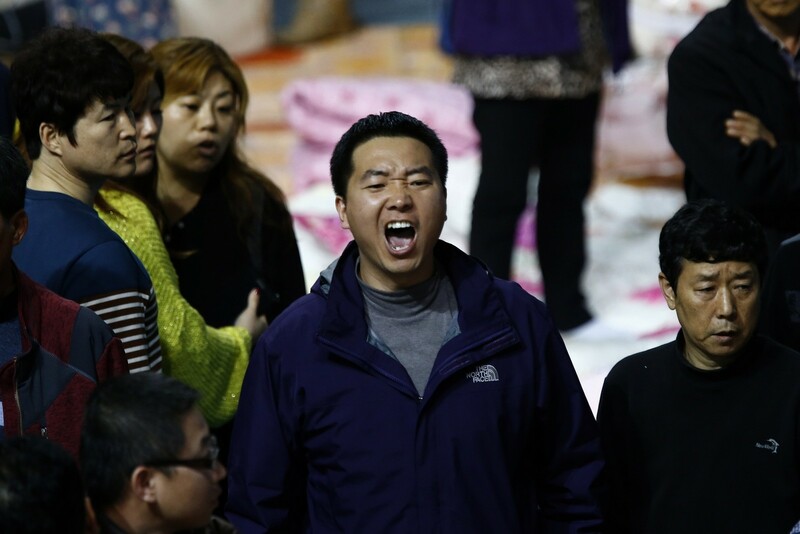 The police had been searching for Kang since other teachers told the police on Thursday that he went missing. 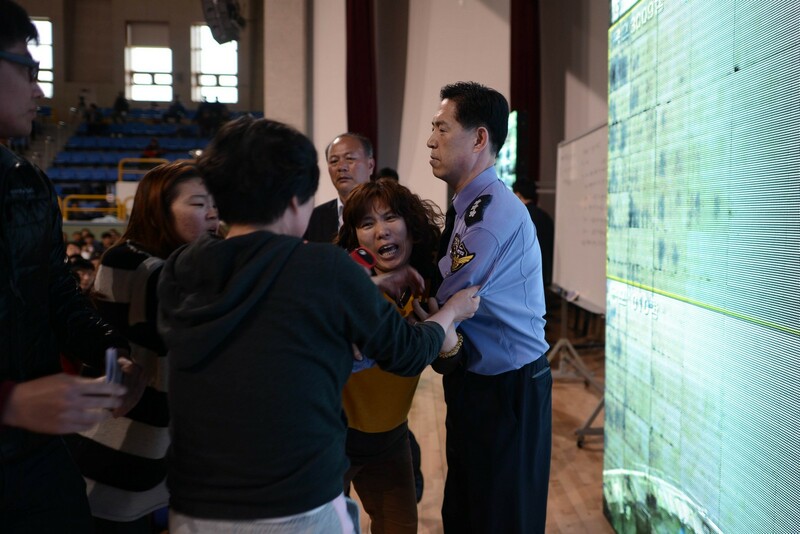 "As the one in charge of the safety of the students, he was suffering from serious guilty feelings," a teacher told media, declining to be named. 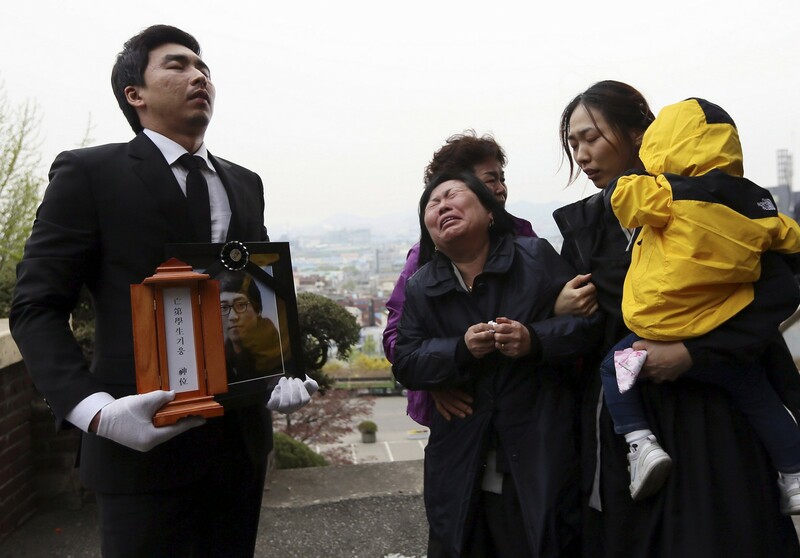 "Families of the victims vented their anger at him and he was brokenhearted." 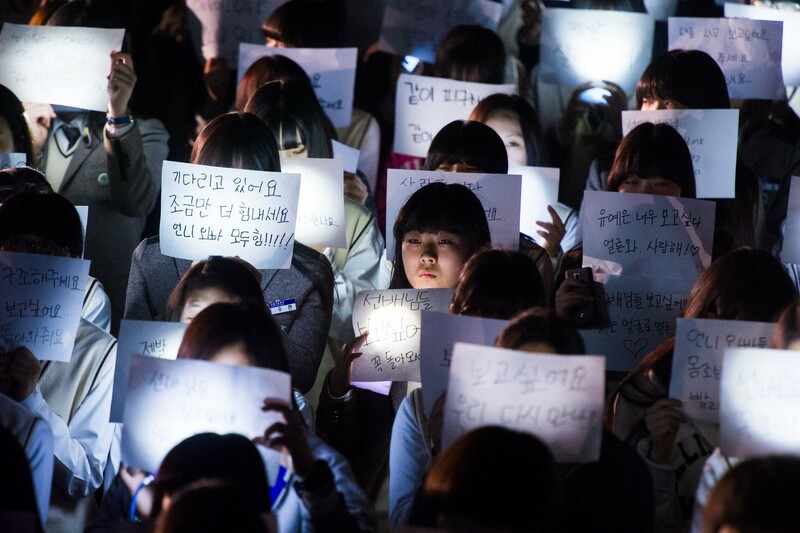 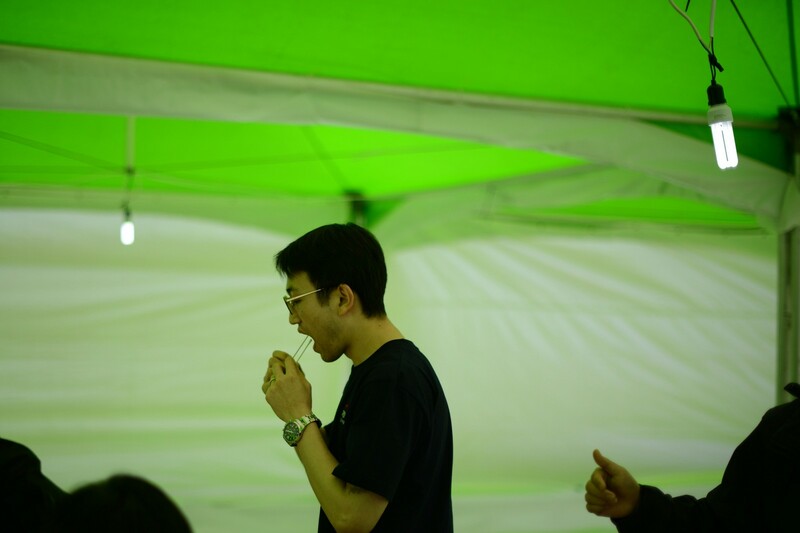 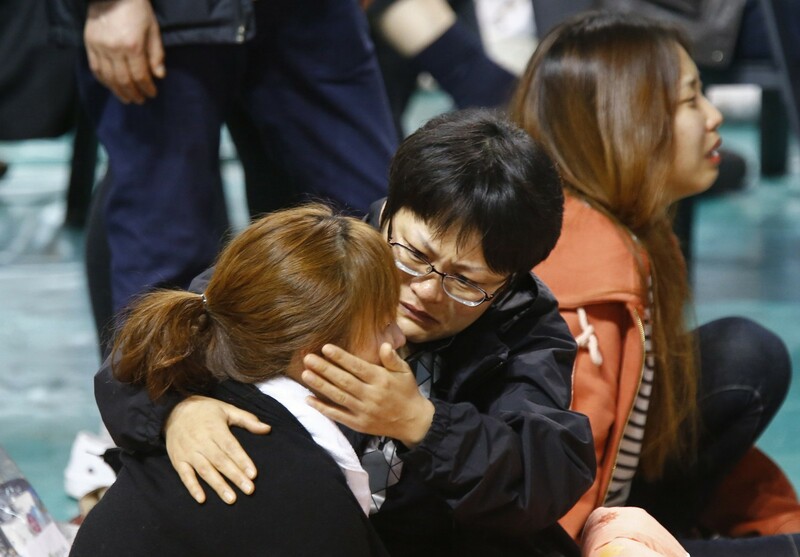 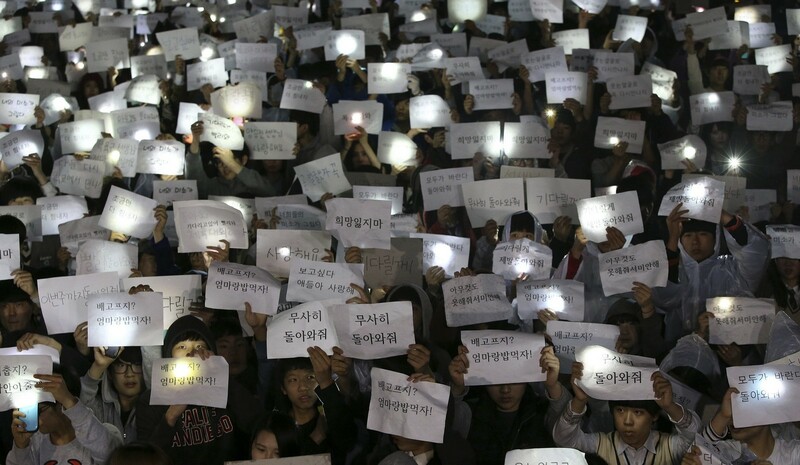 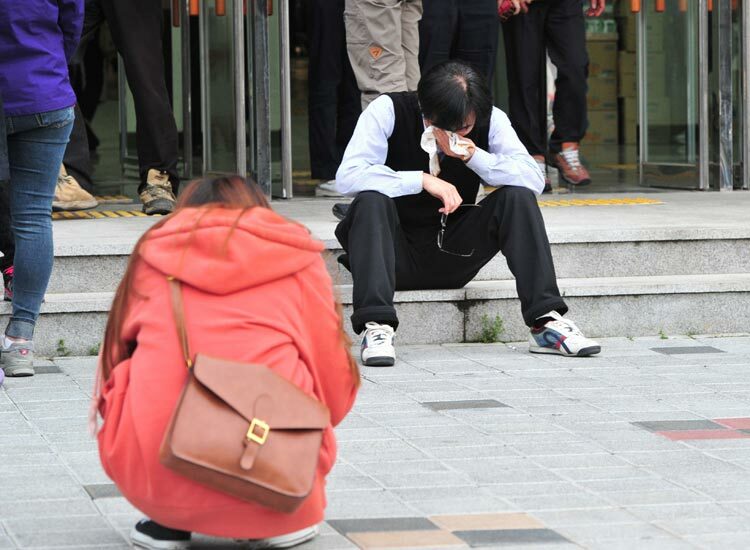 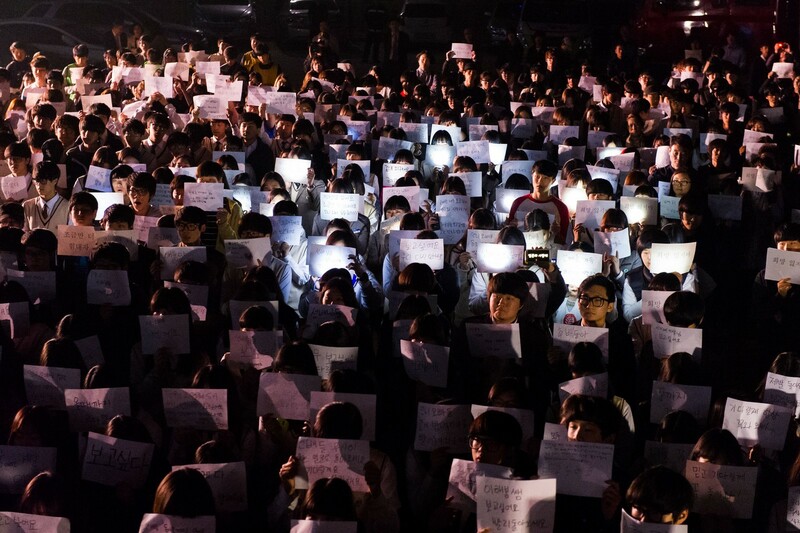 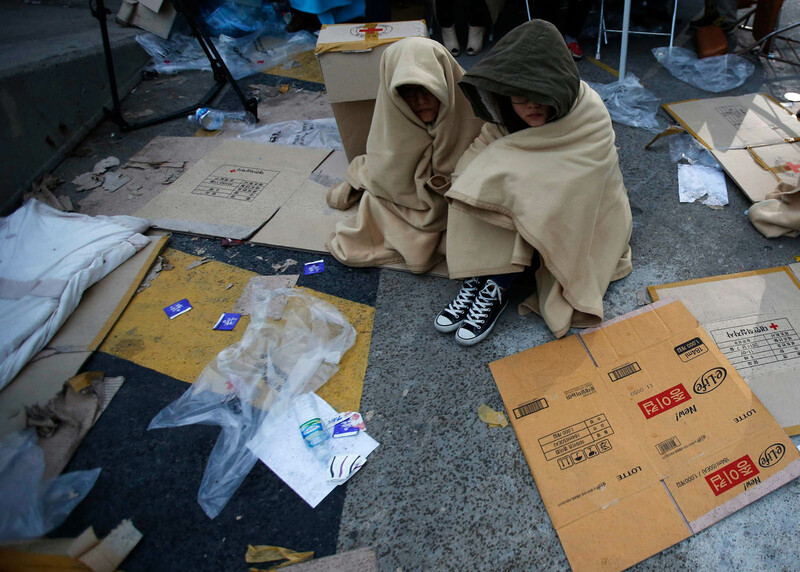 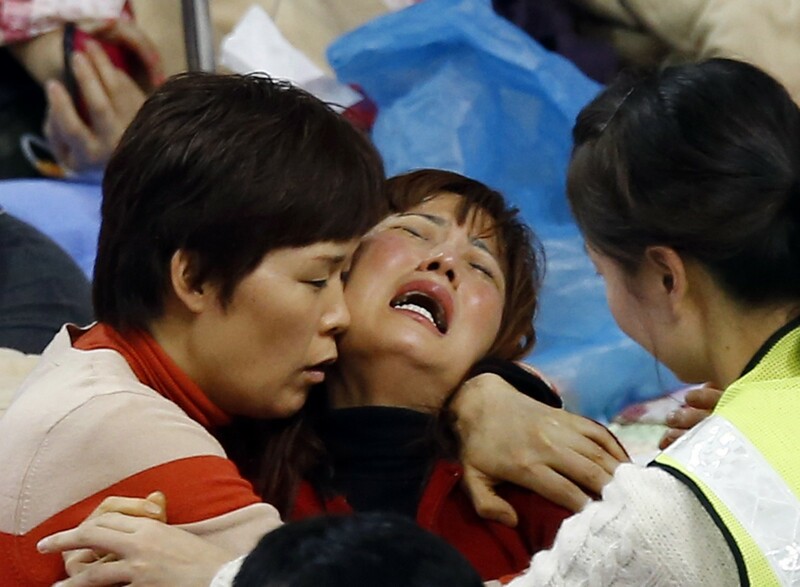 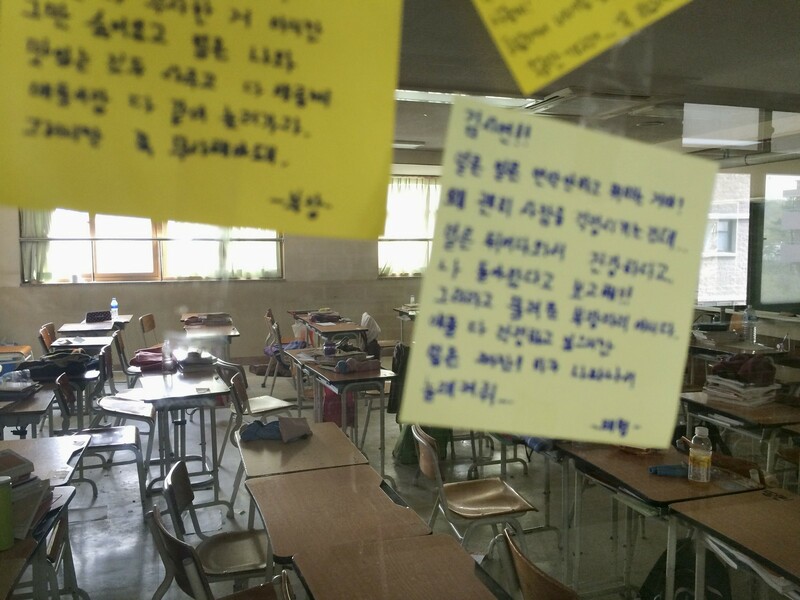 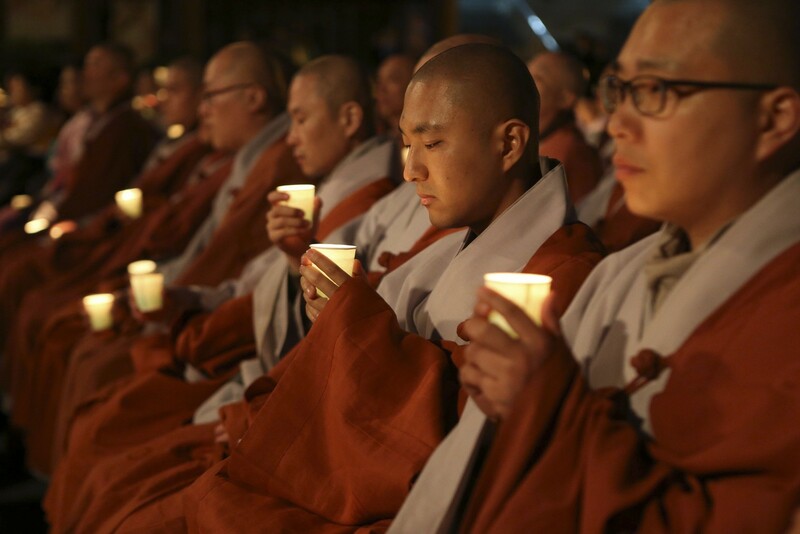 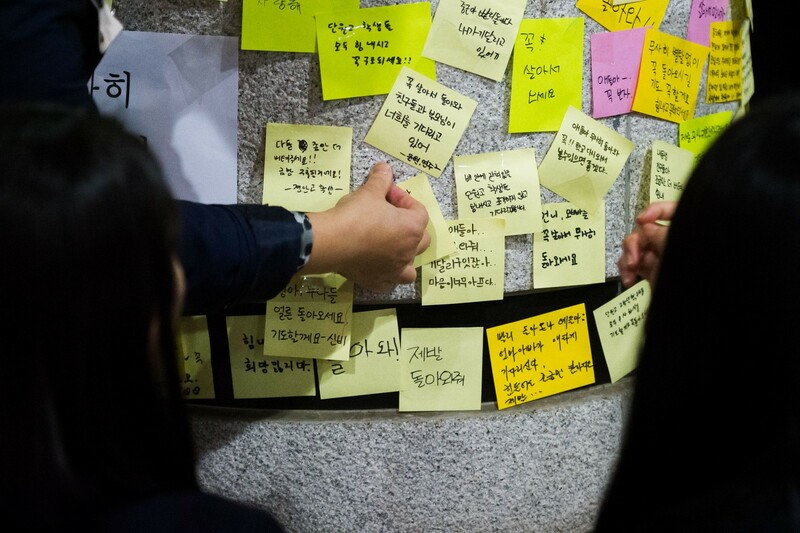 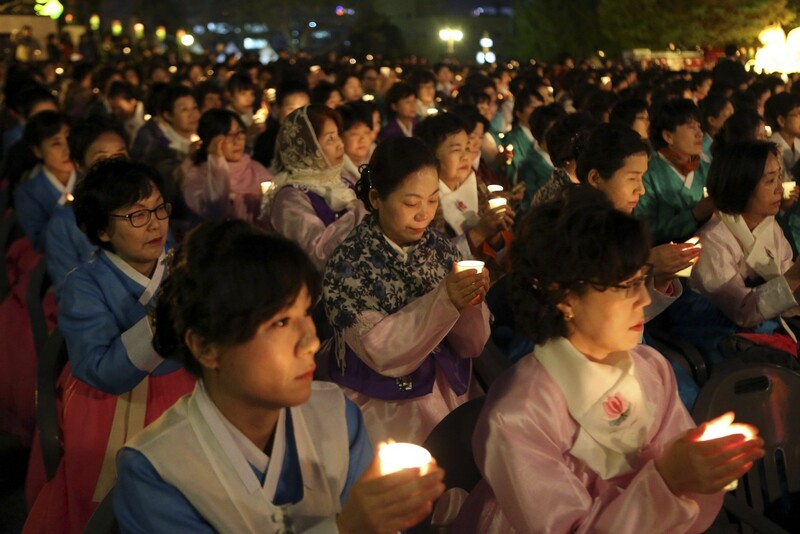 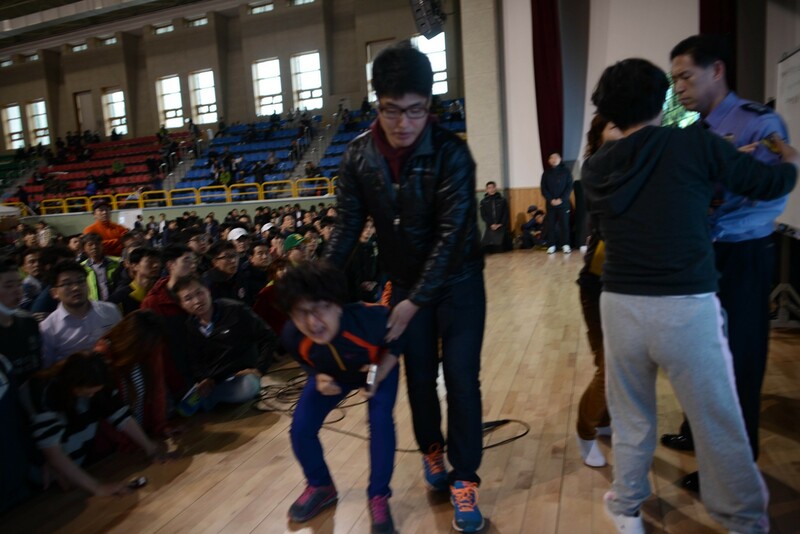 The news of Kang's death added to the despair in the school and the city of Ansan. 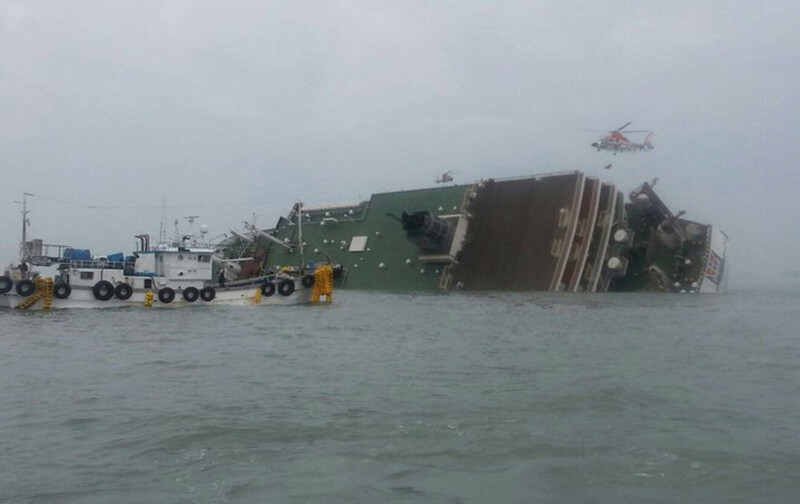 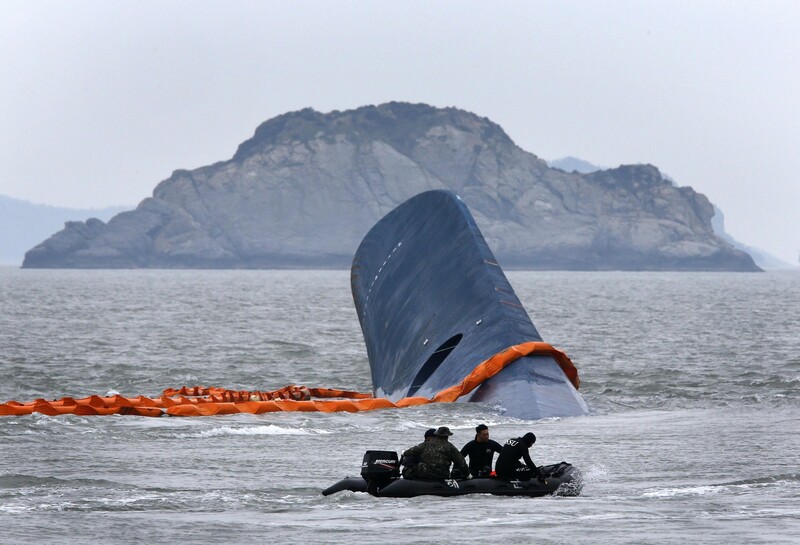 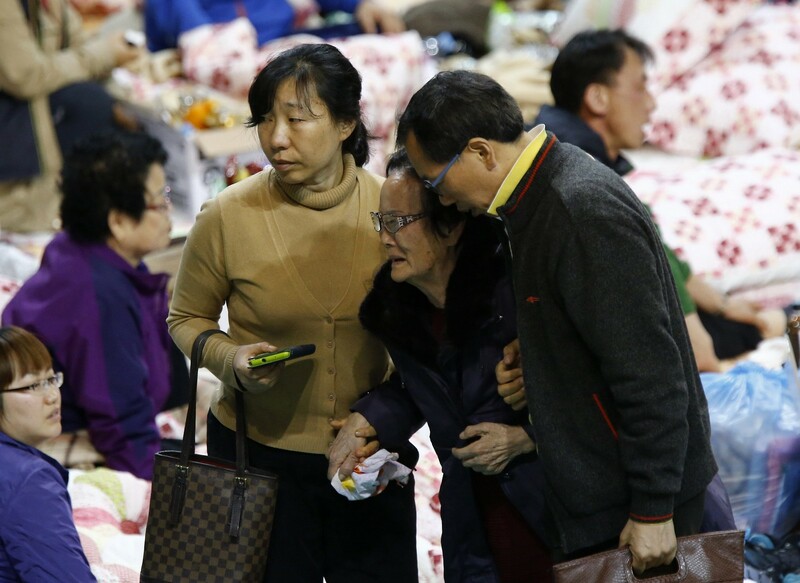 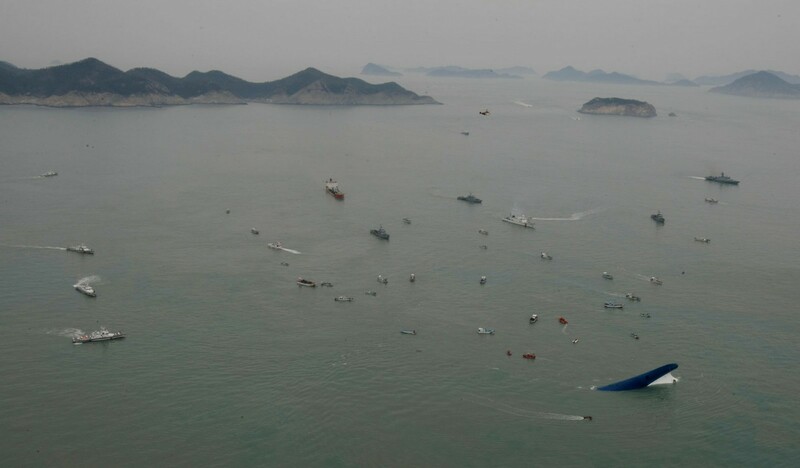 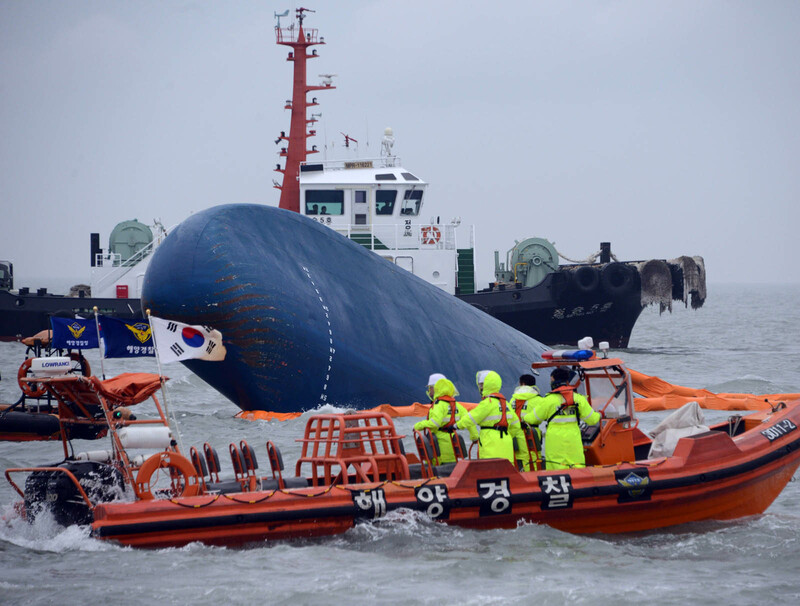 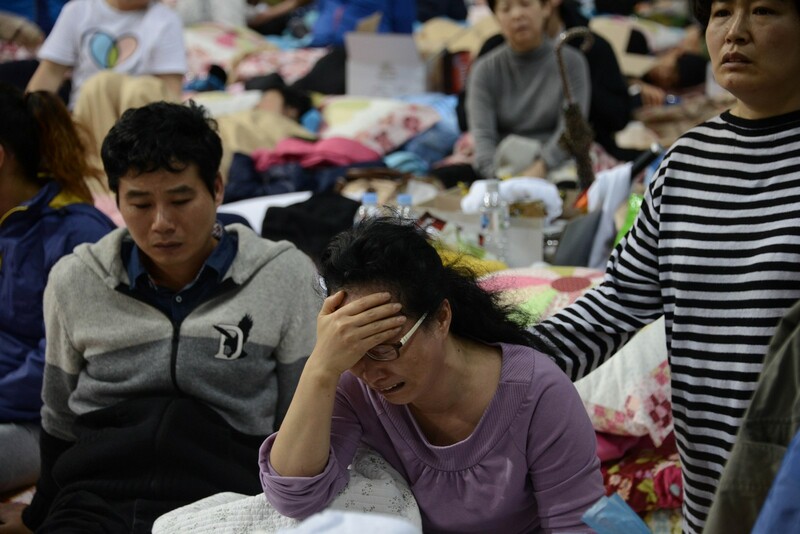 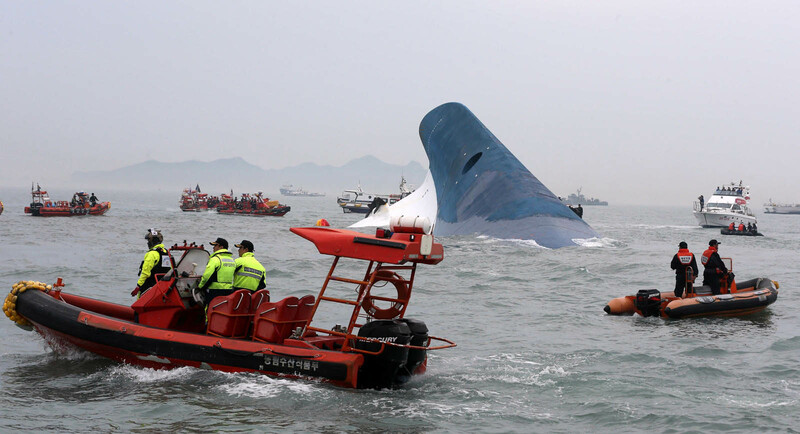 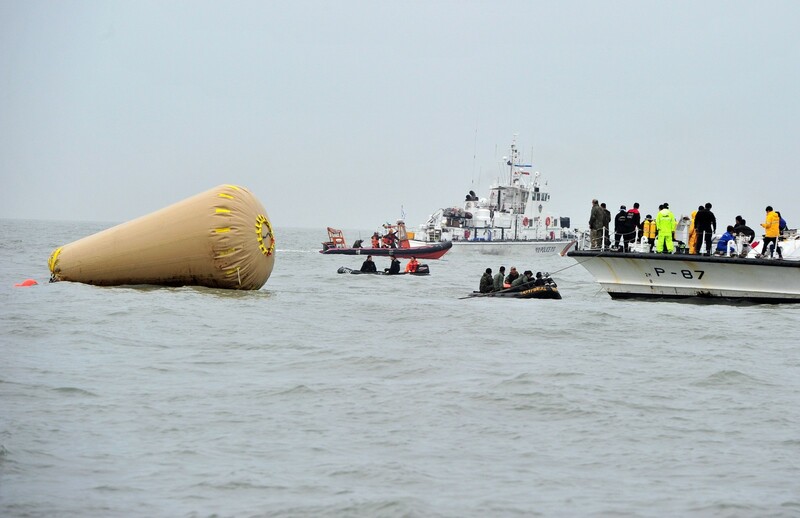 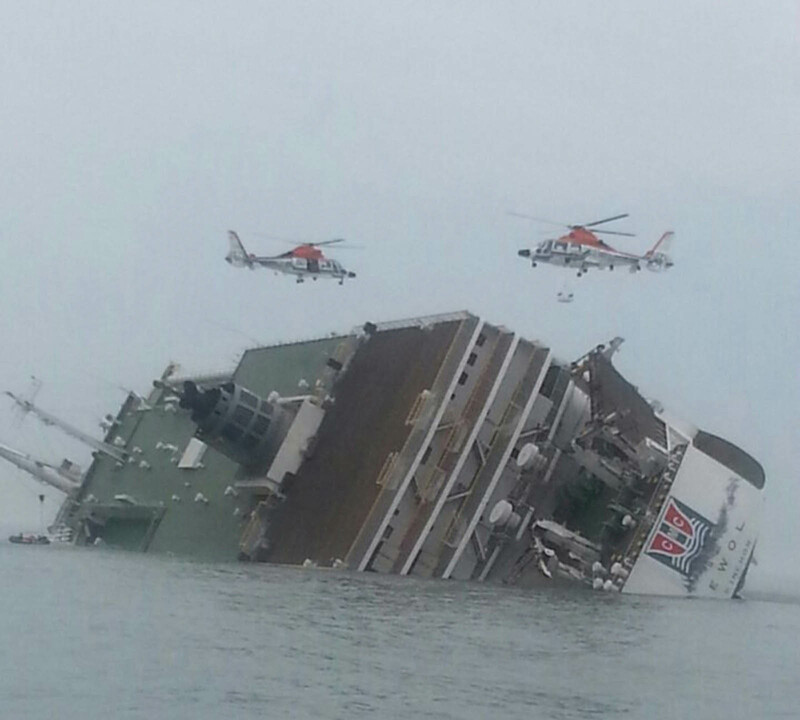 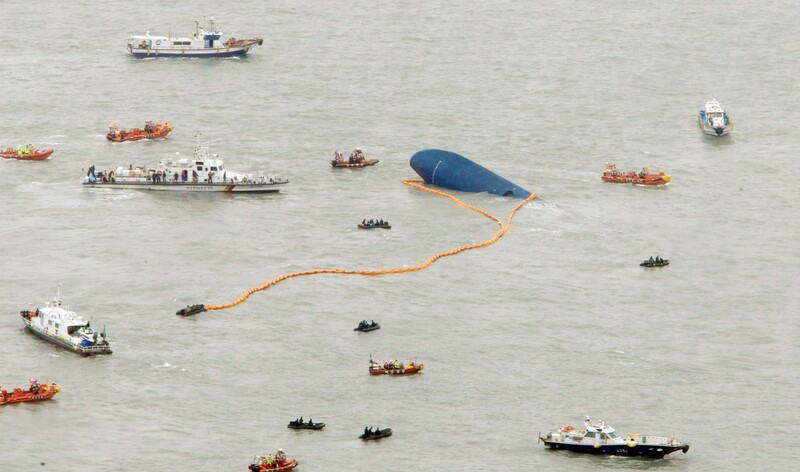 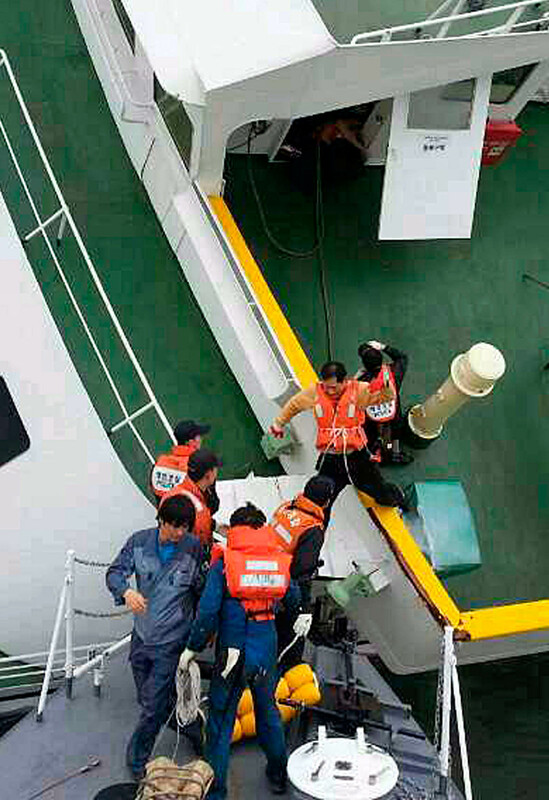 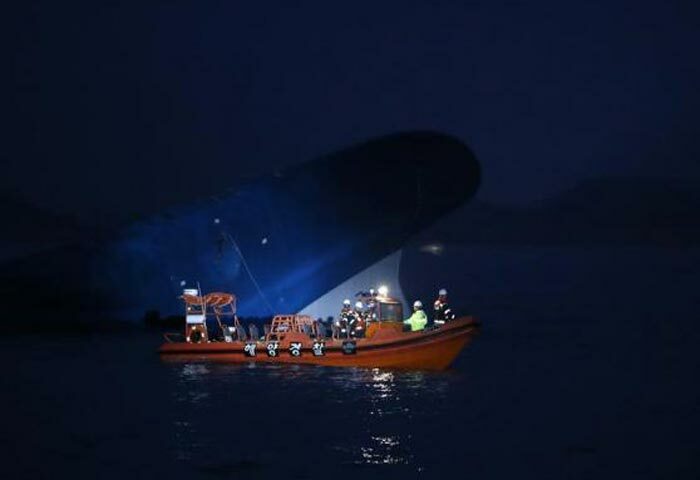 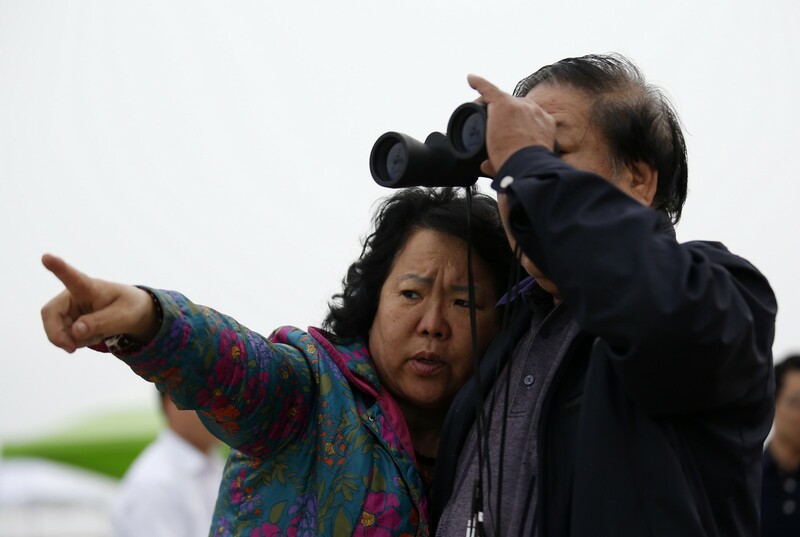 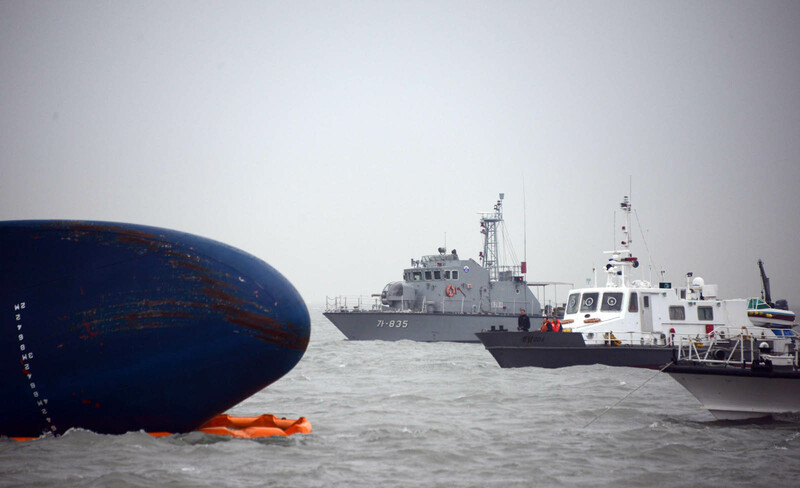 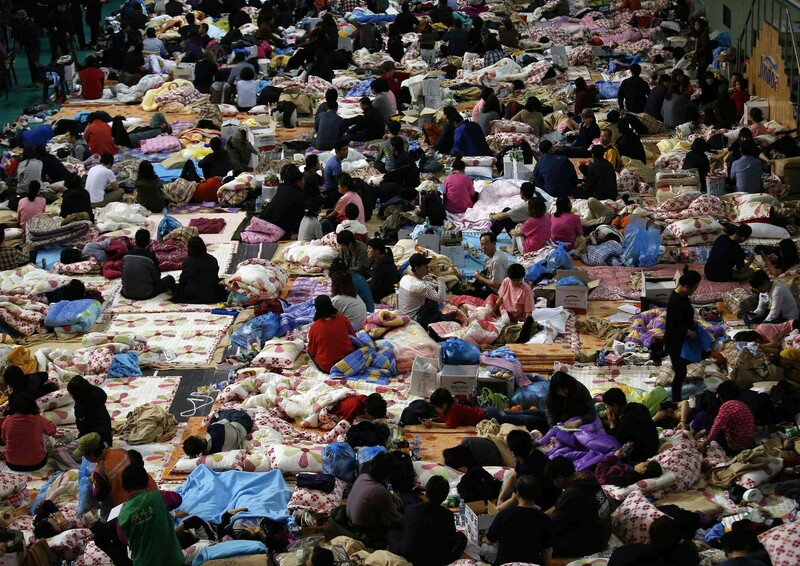 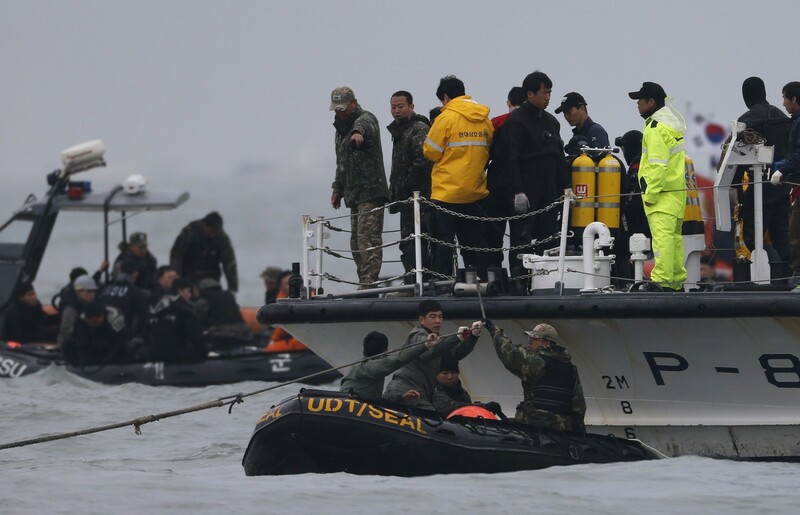 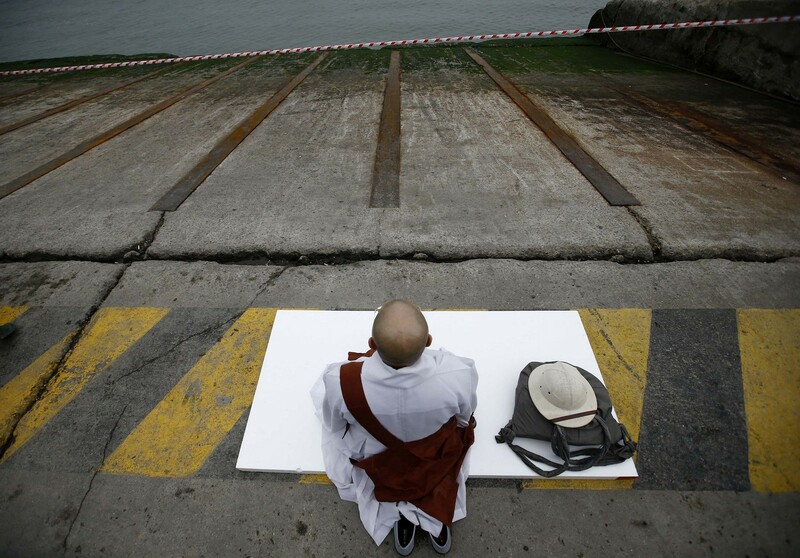 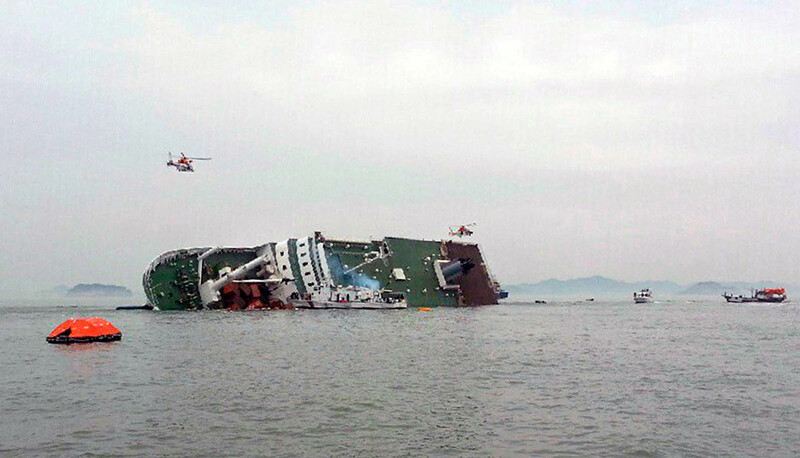 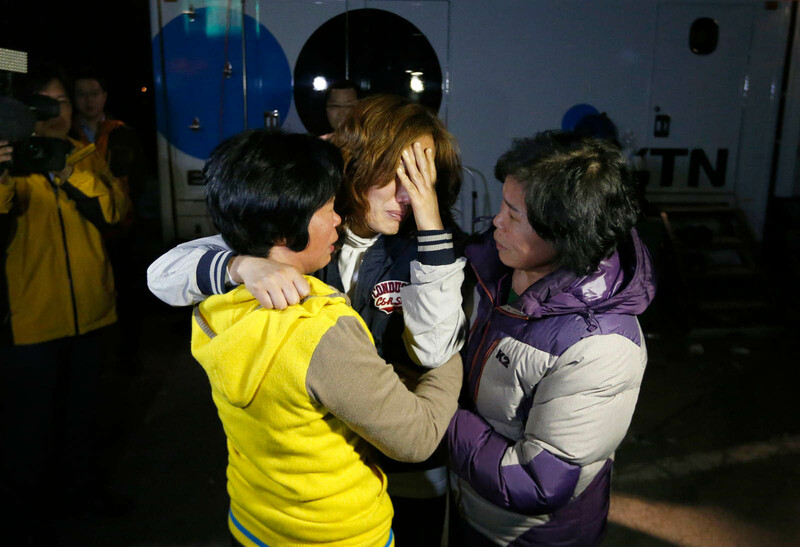 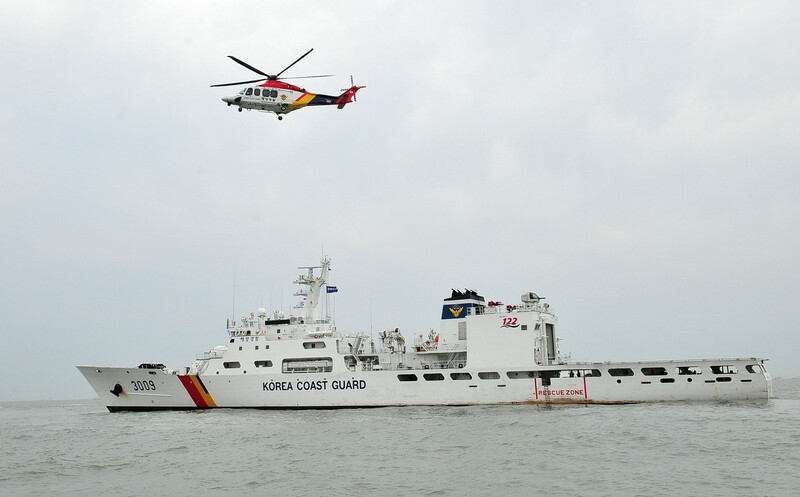 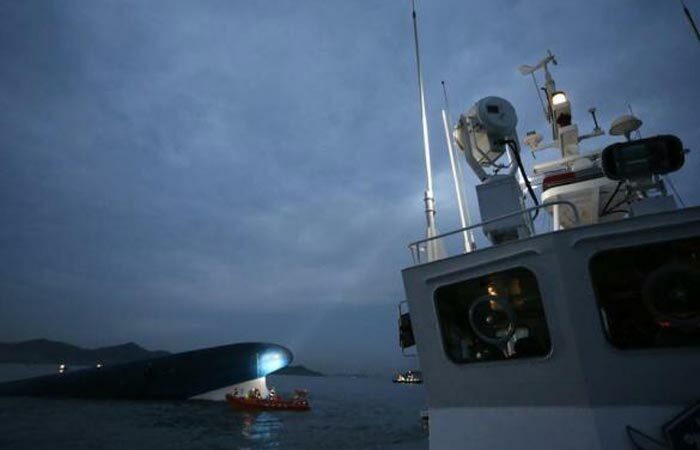 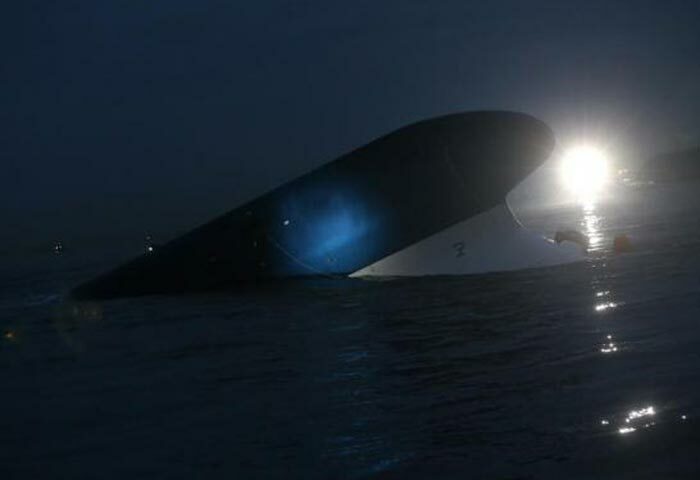 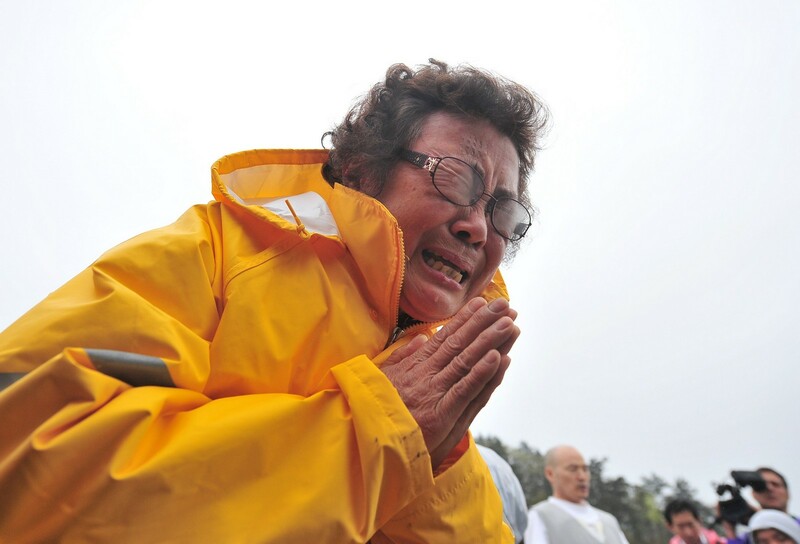 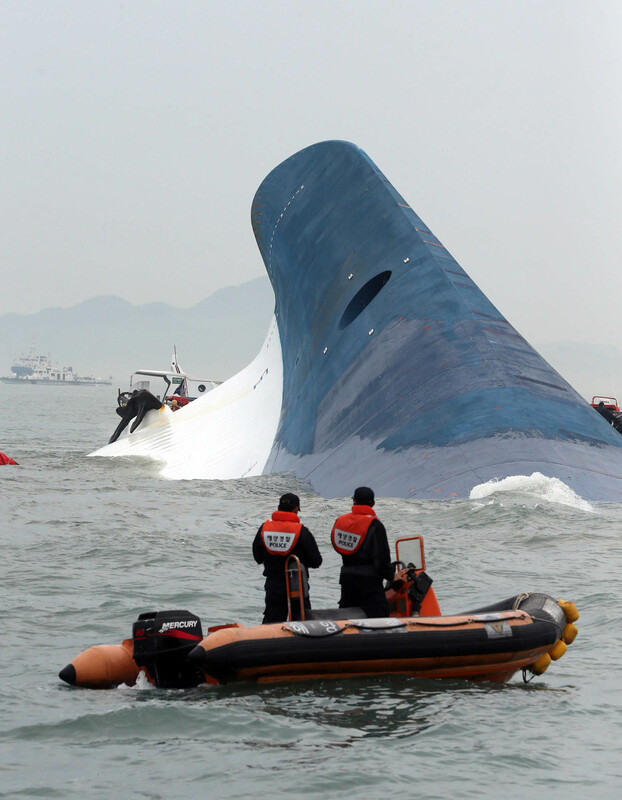 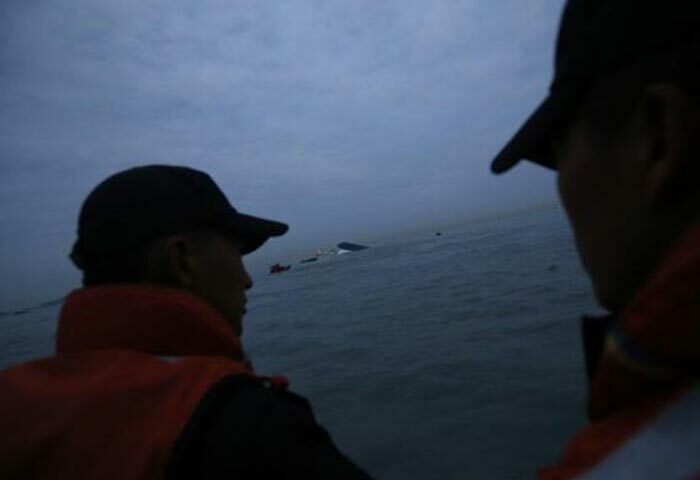 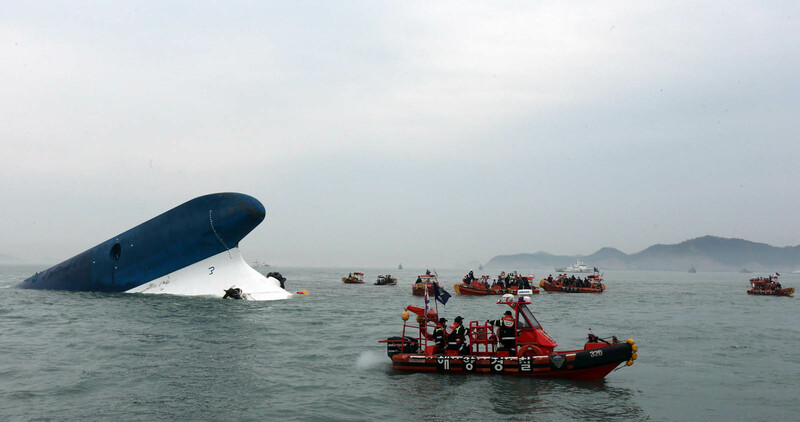 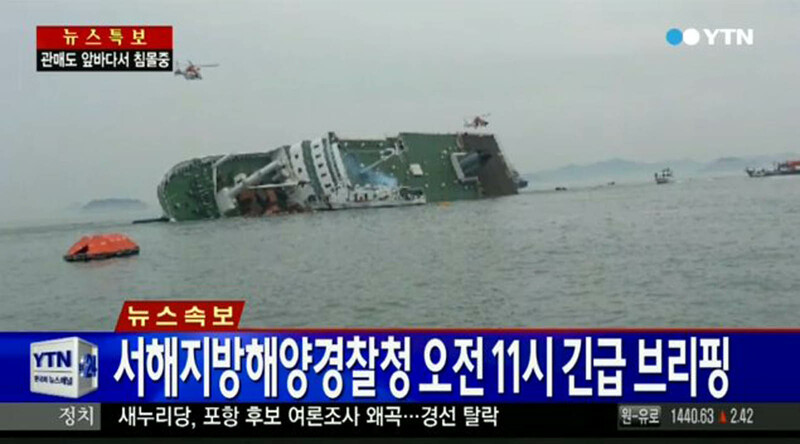 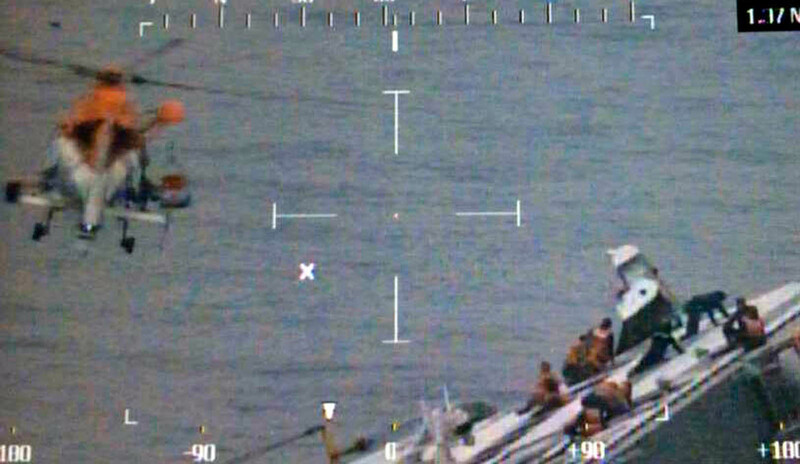 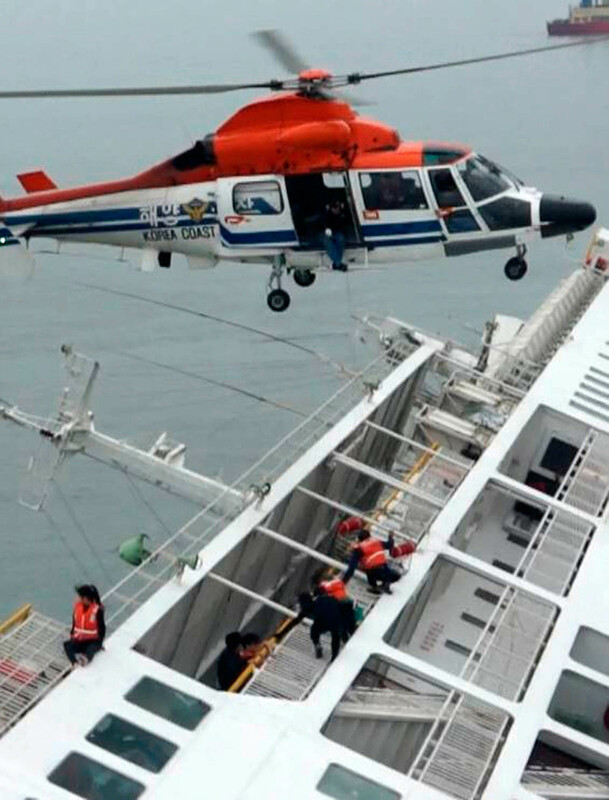 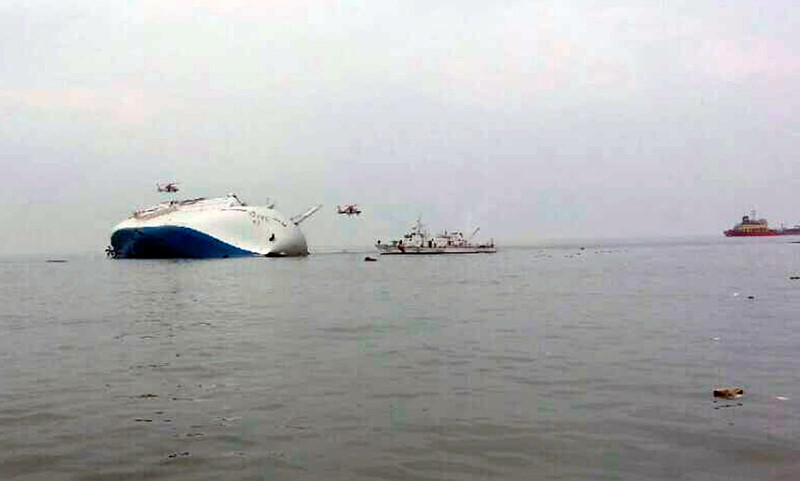 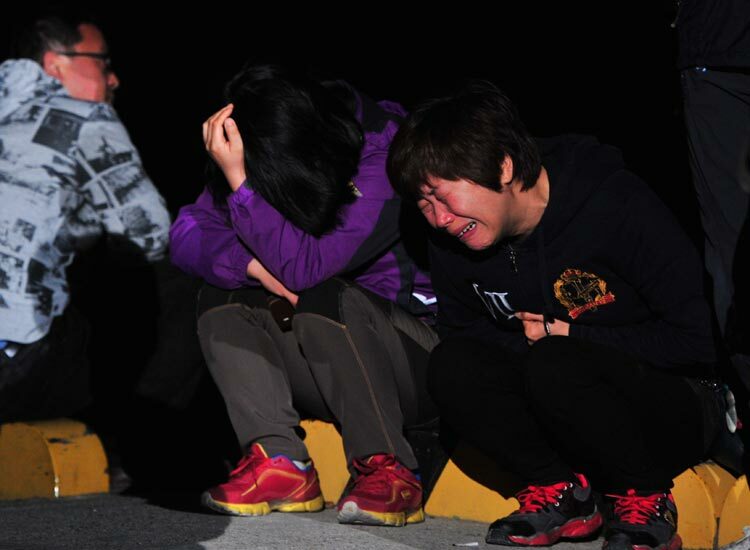 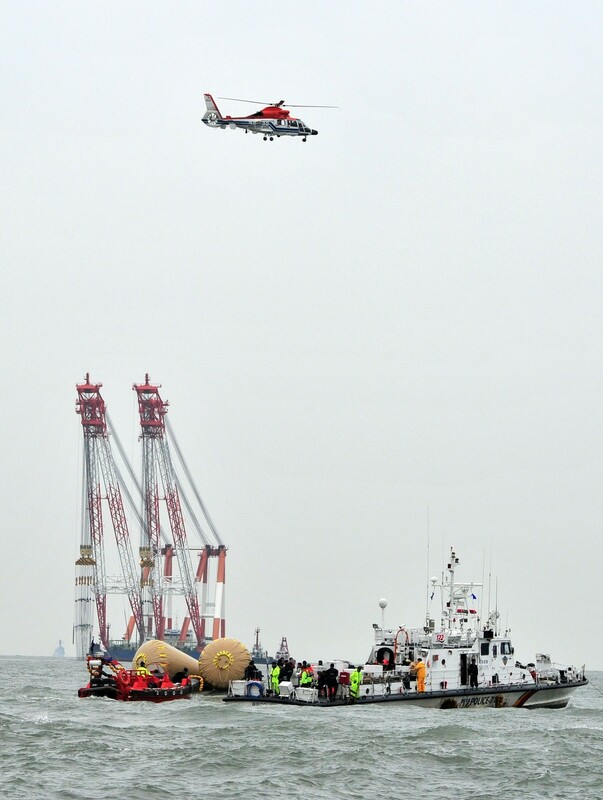 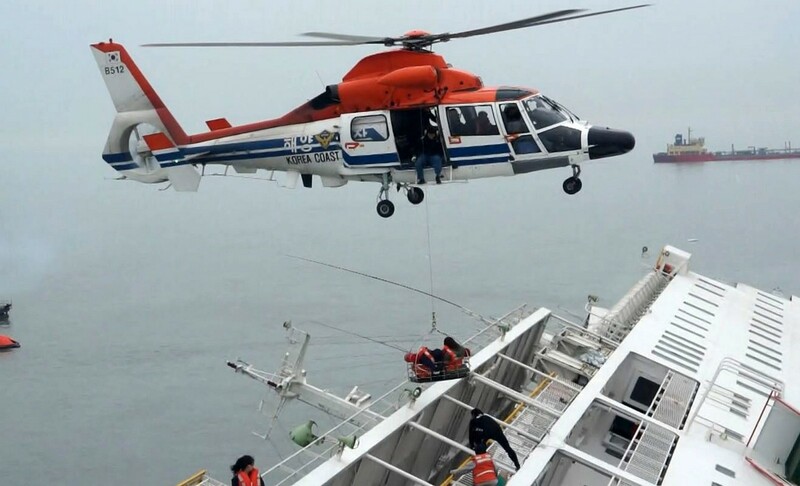 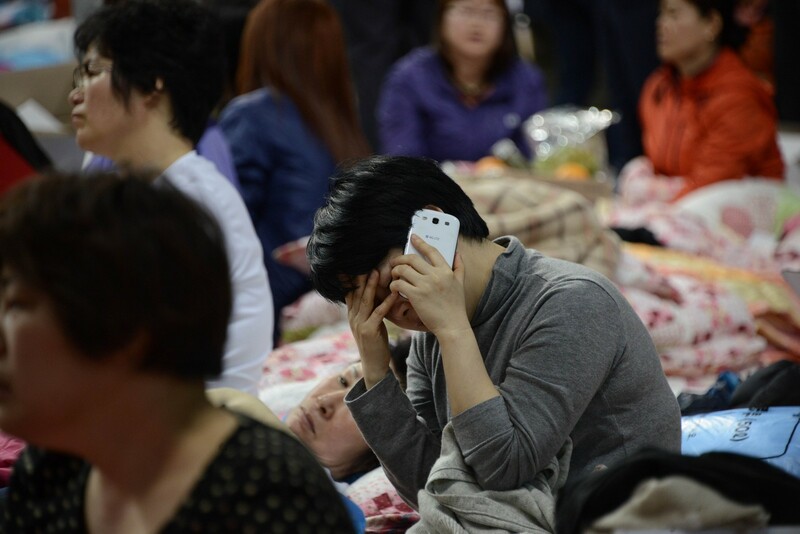 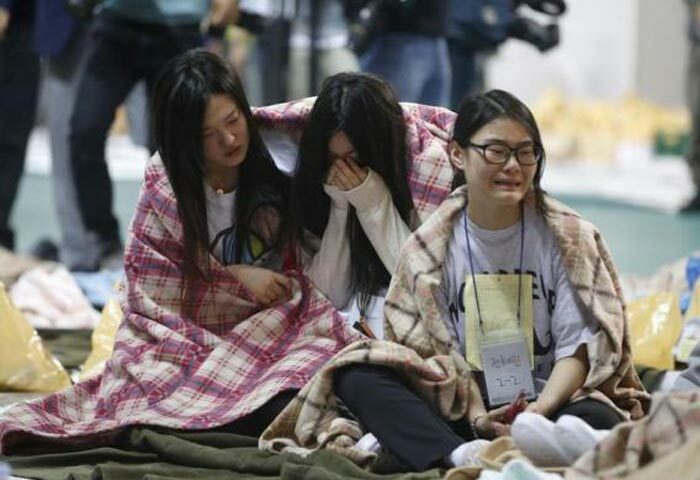 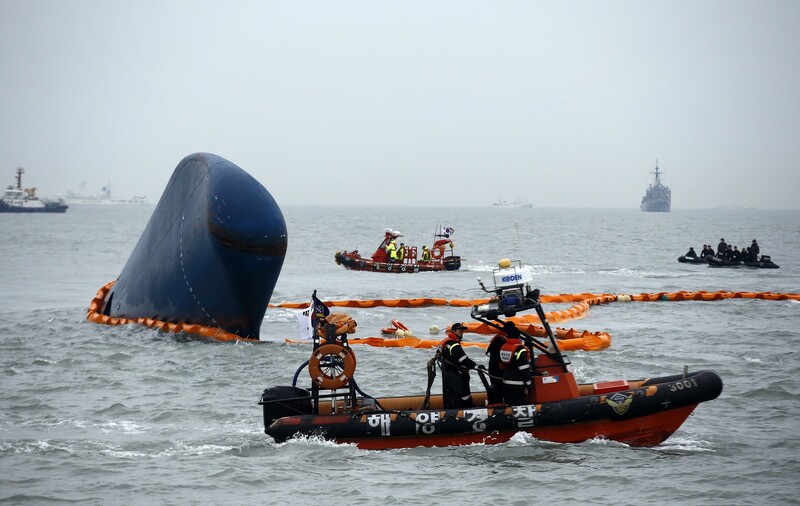 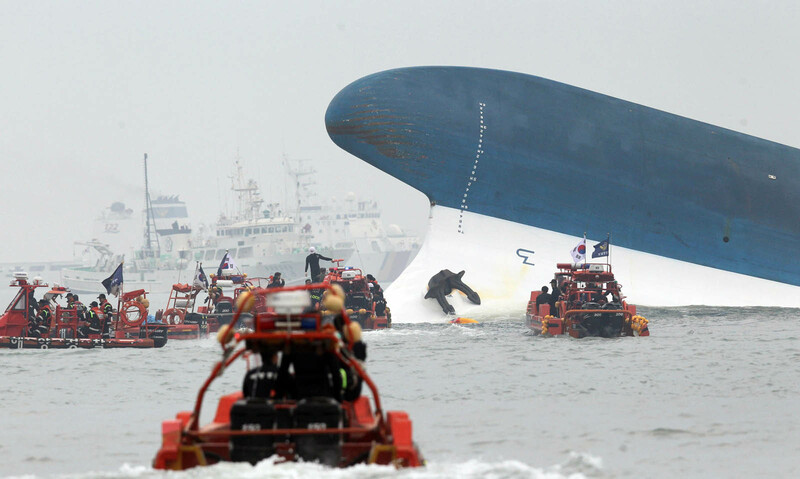 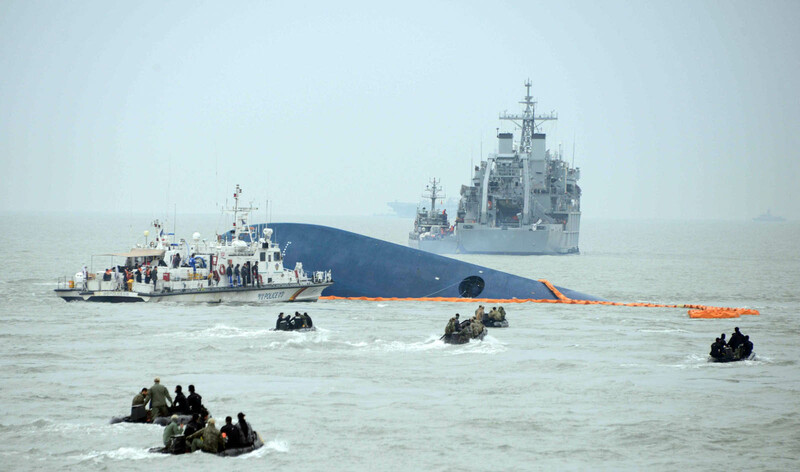 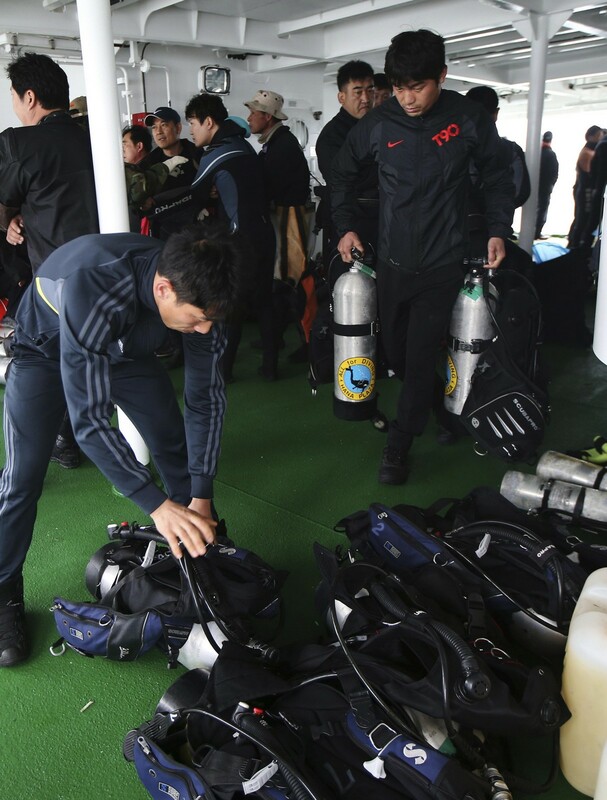 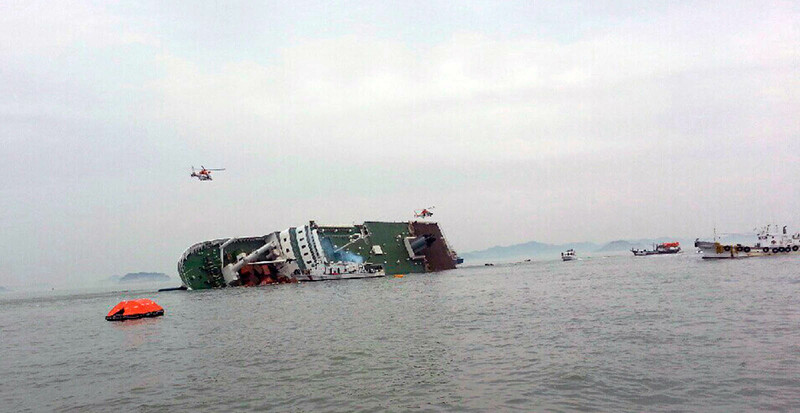 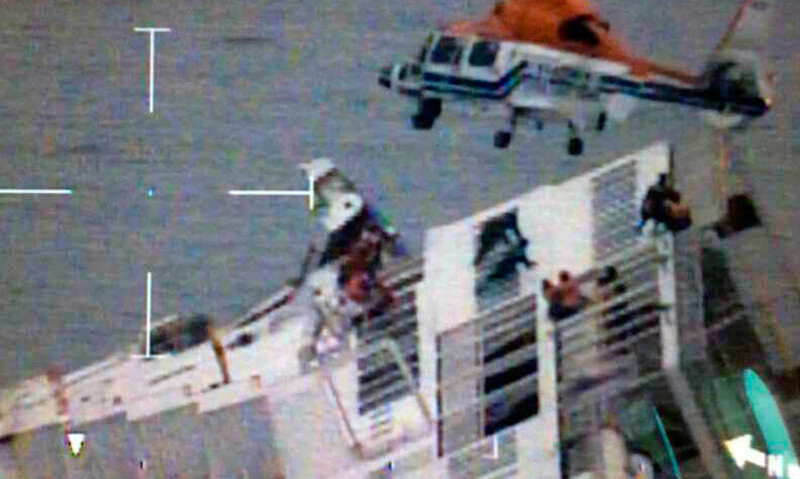 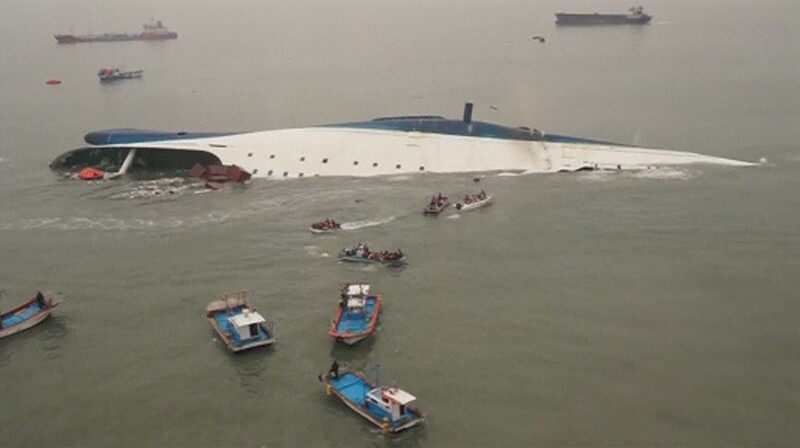 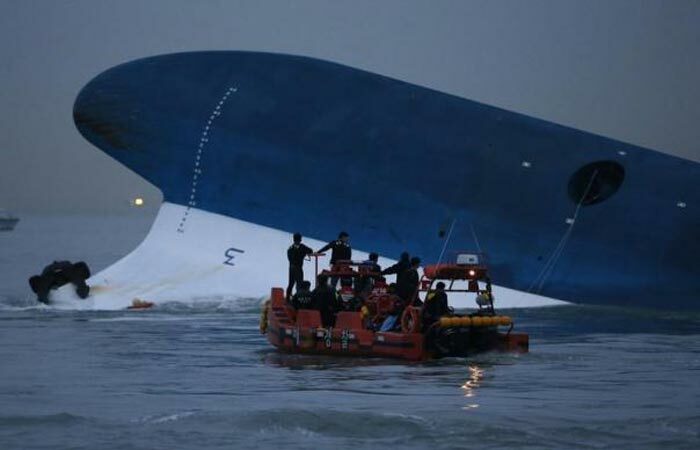 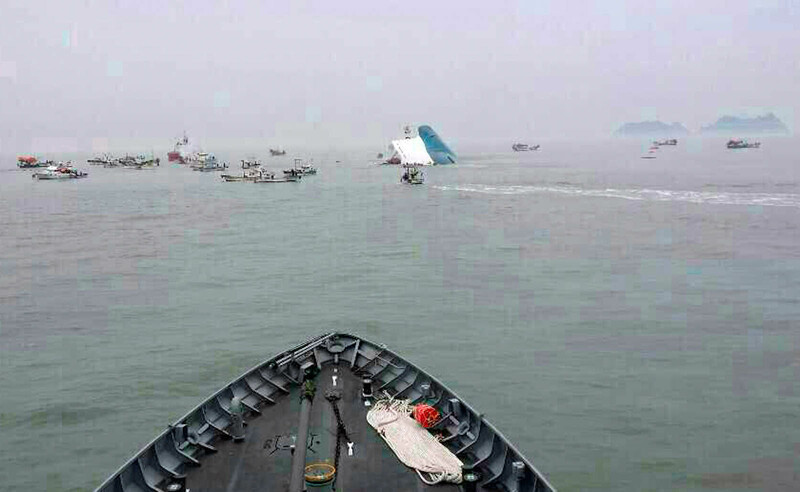 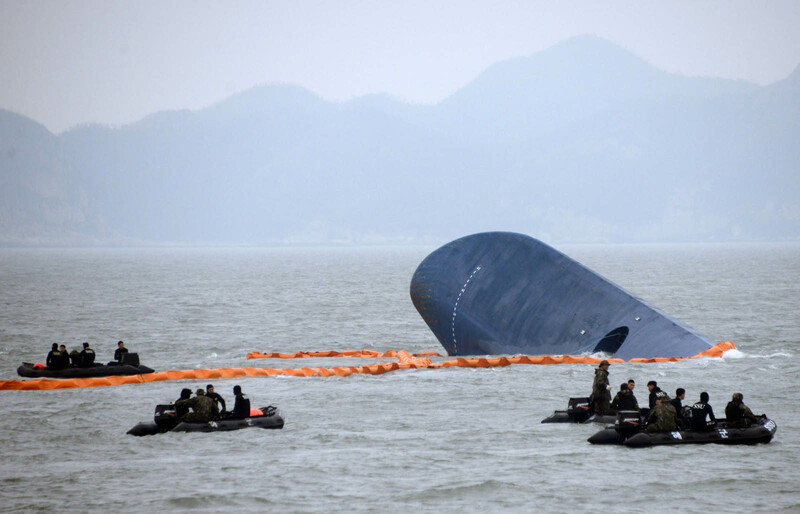 As of Friday evening, 28 of the 475 passengers were confirmed dead while 268 remained unaccounted for. 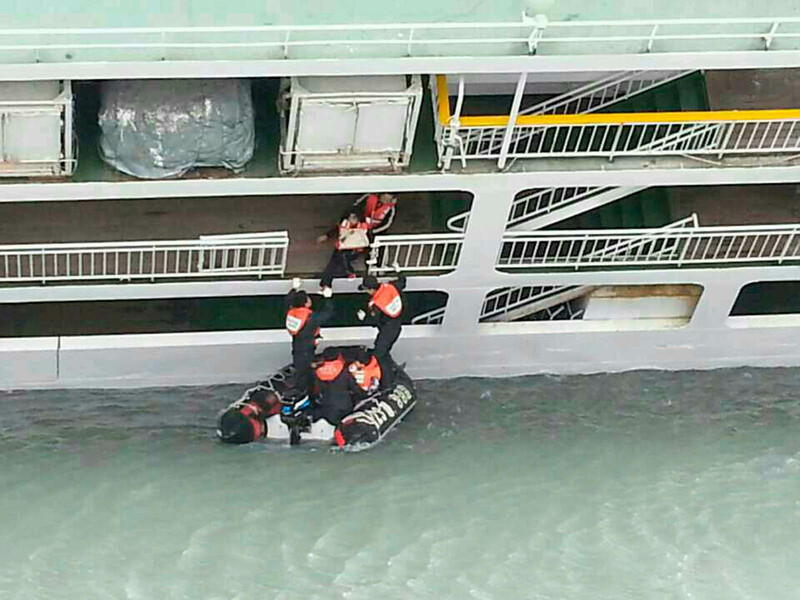 A total of 179 have been rescued. 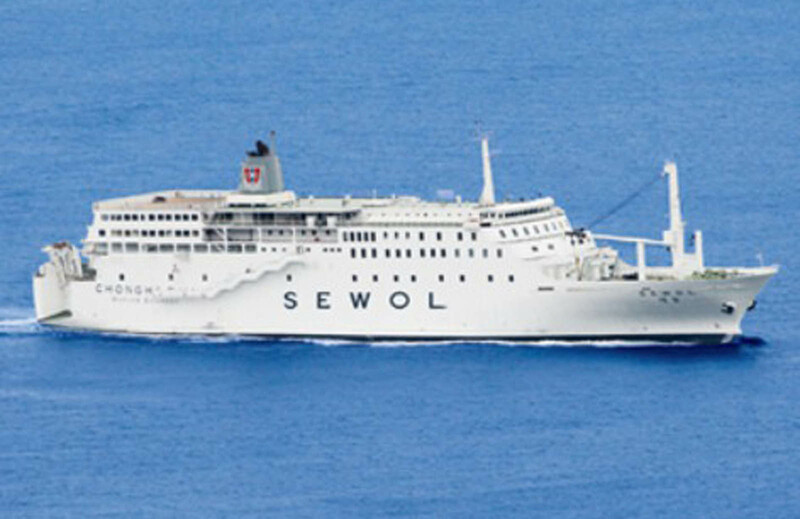 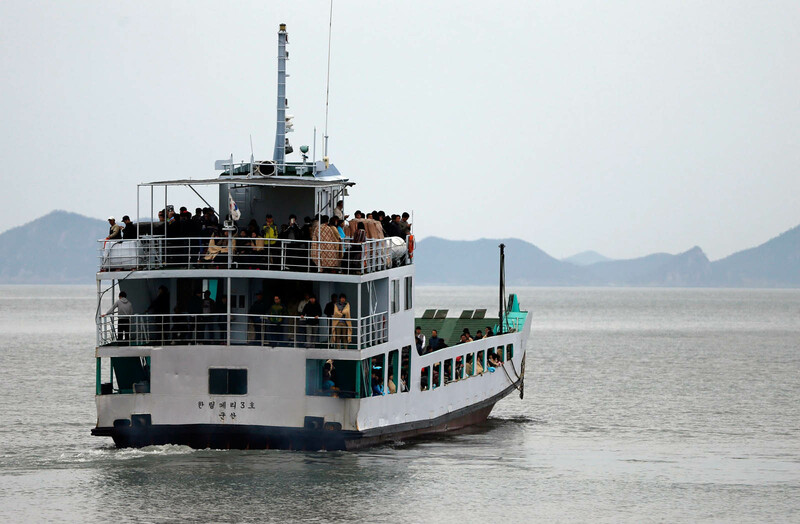 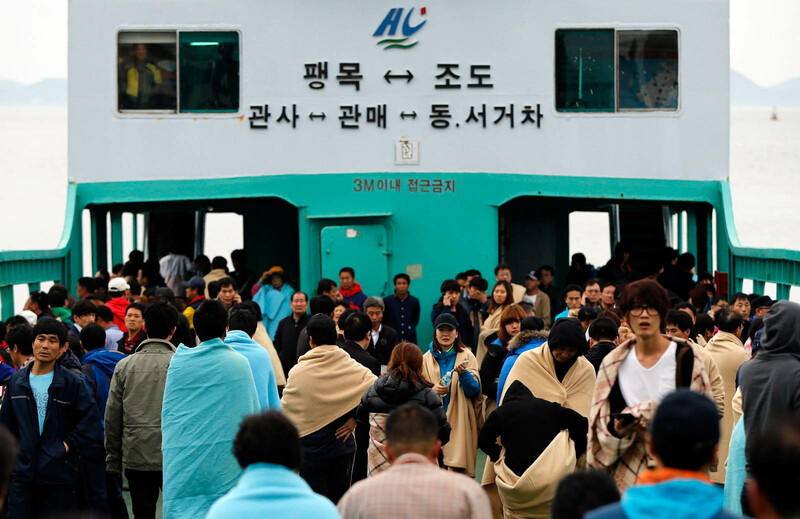 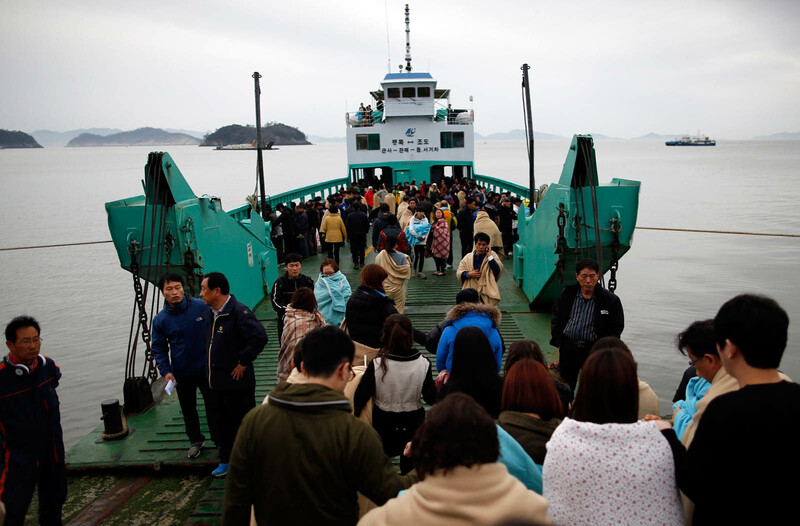 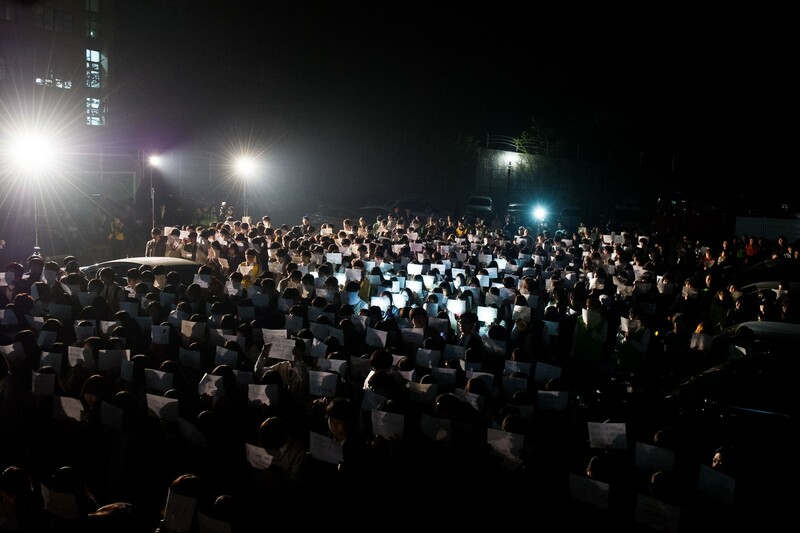 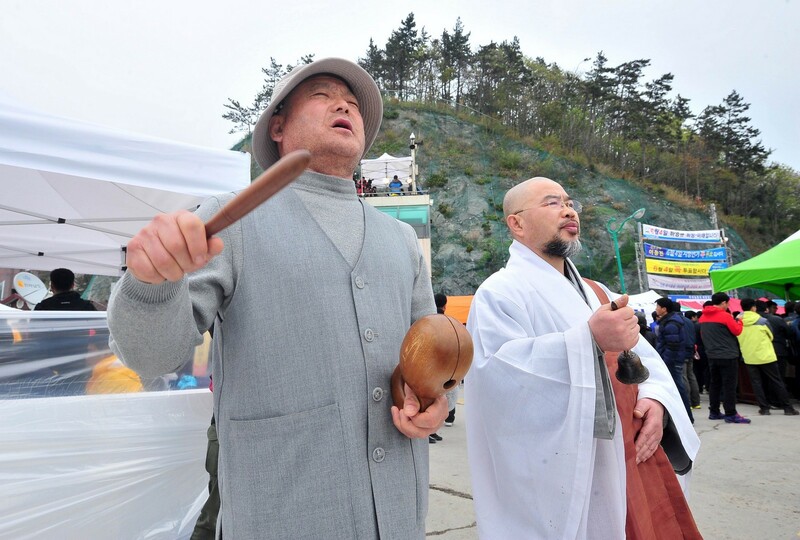 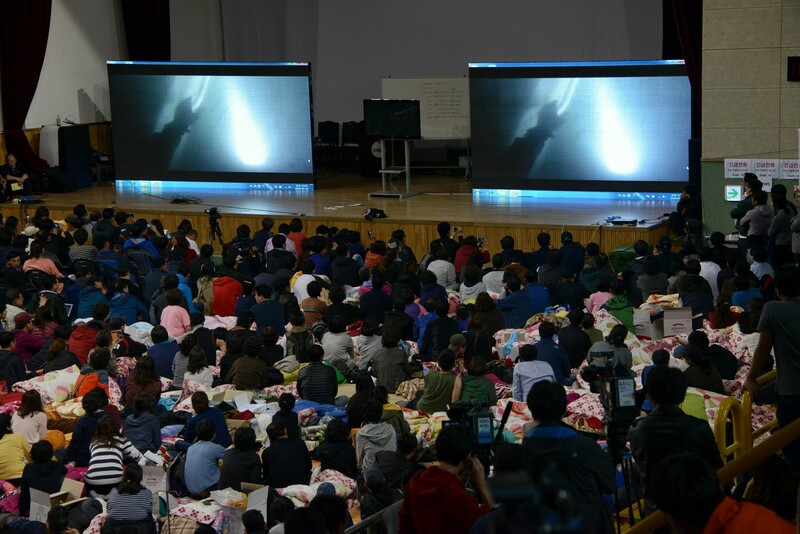 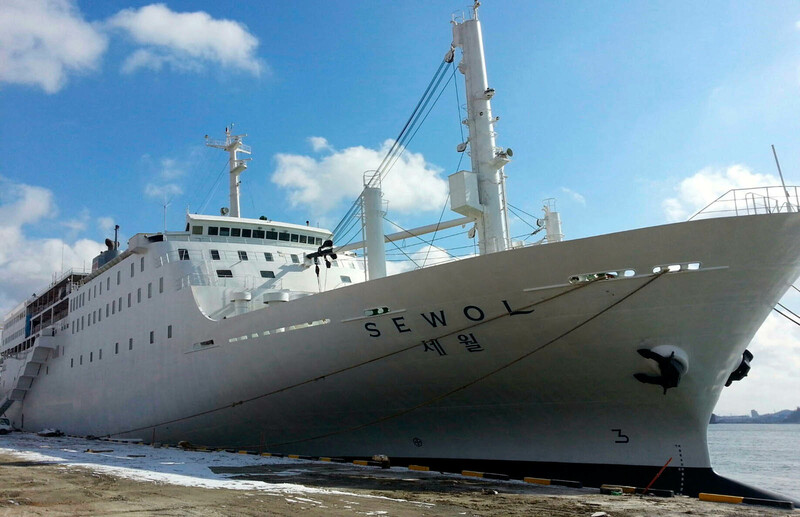 Among the passengers were 325 students of Danwon High School who were on a school trip to Jejudo Island.